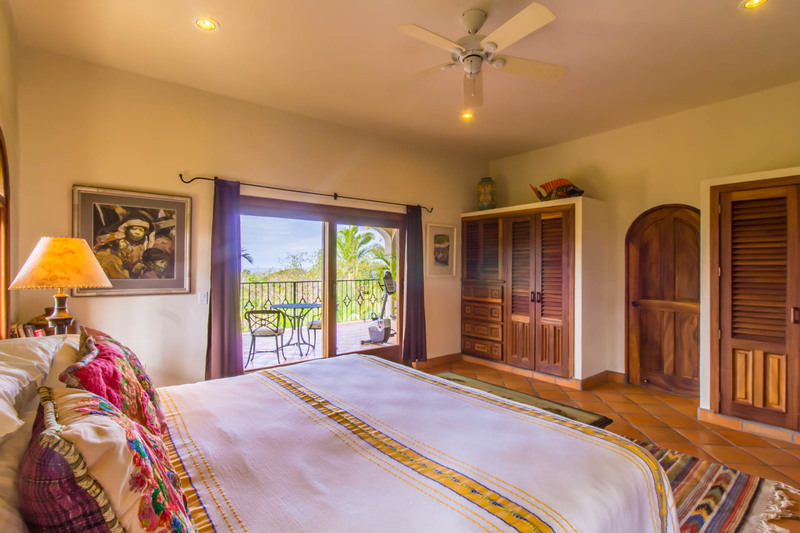 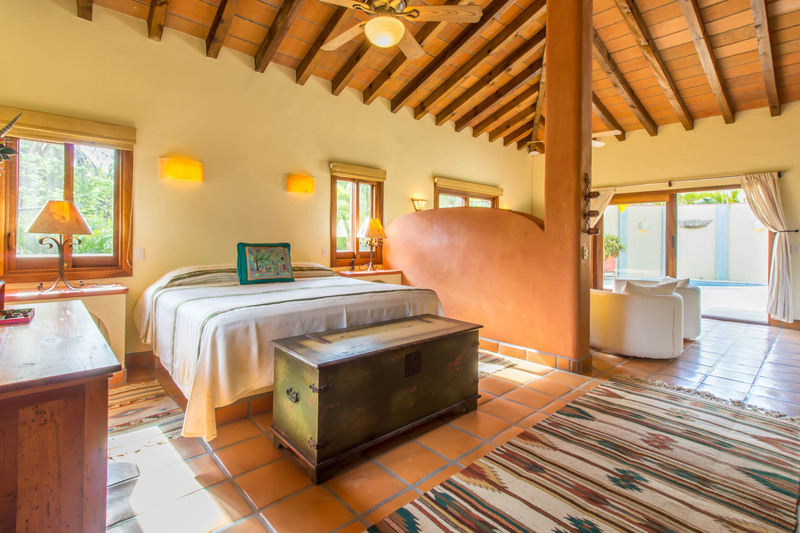 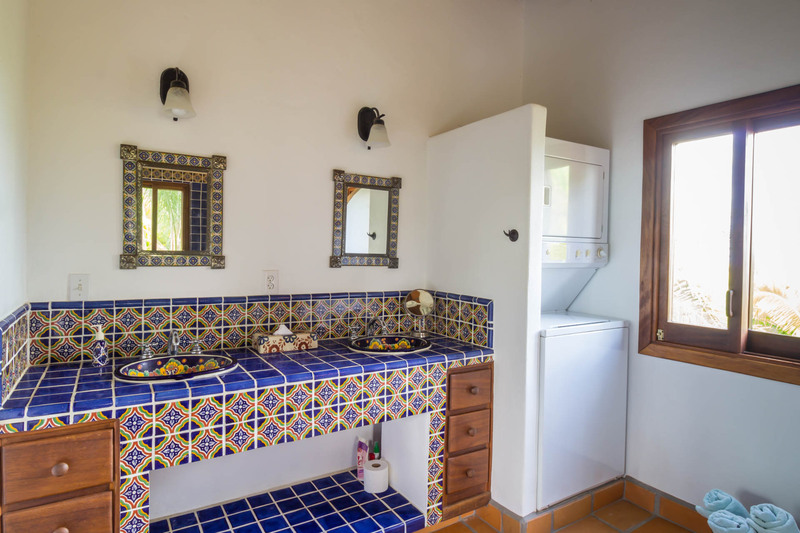 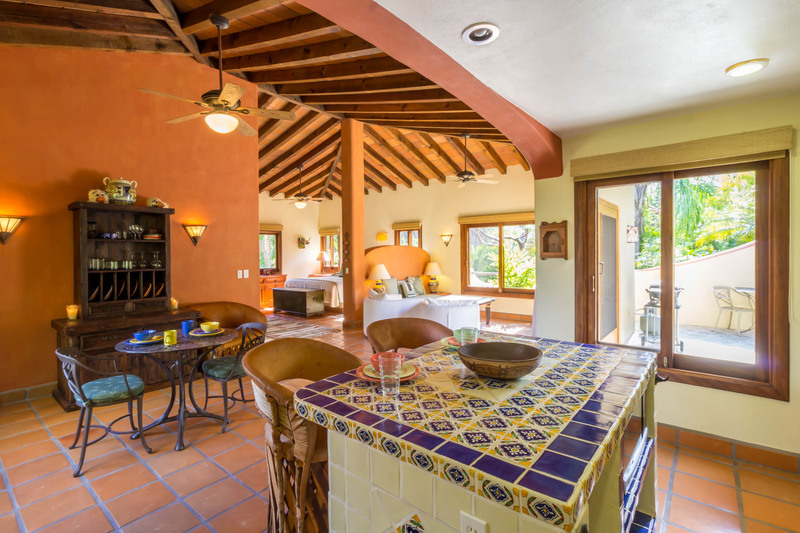 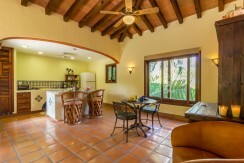 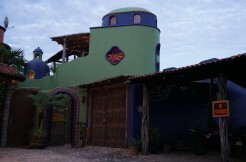 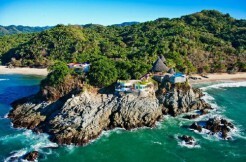 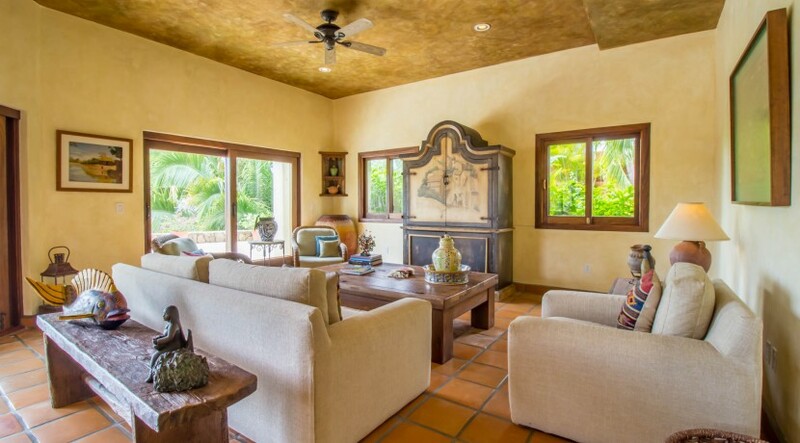 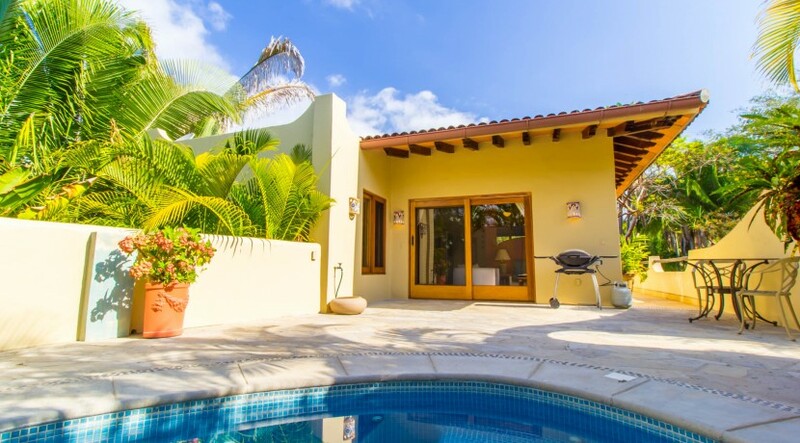 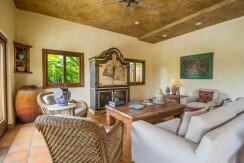 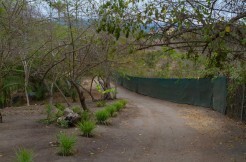 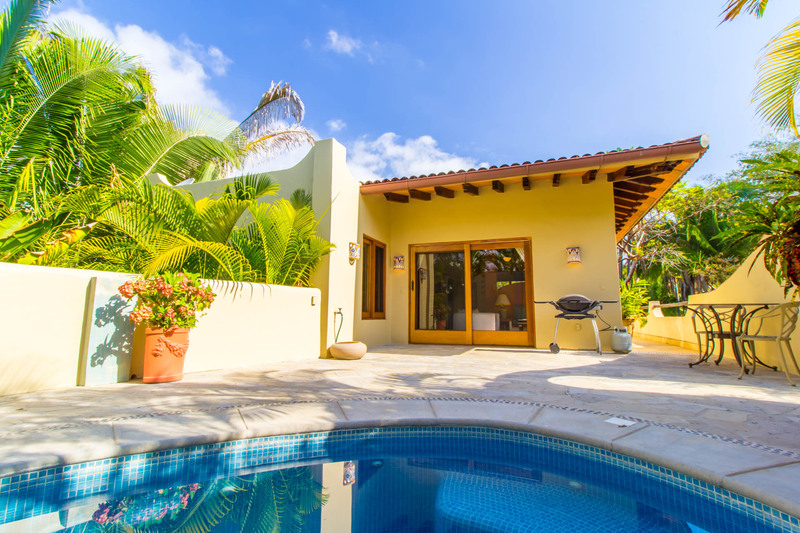 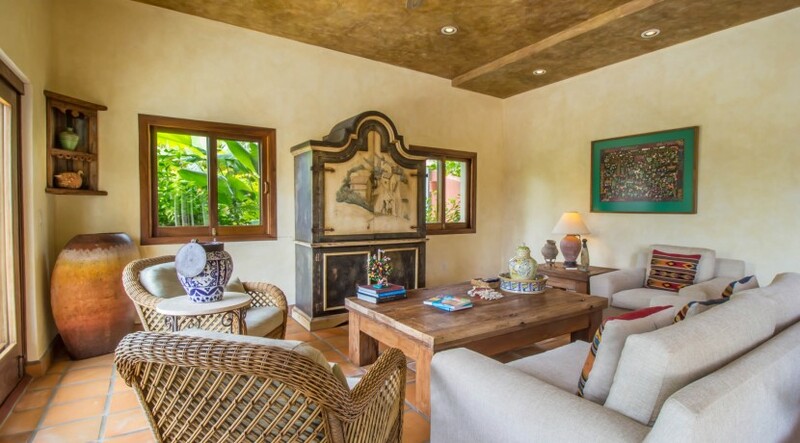 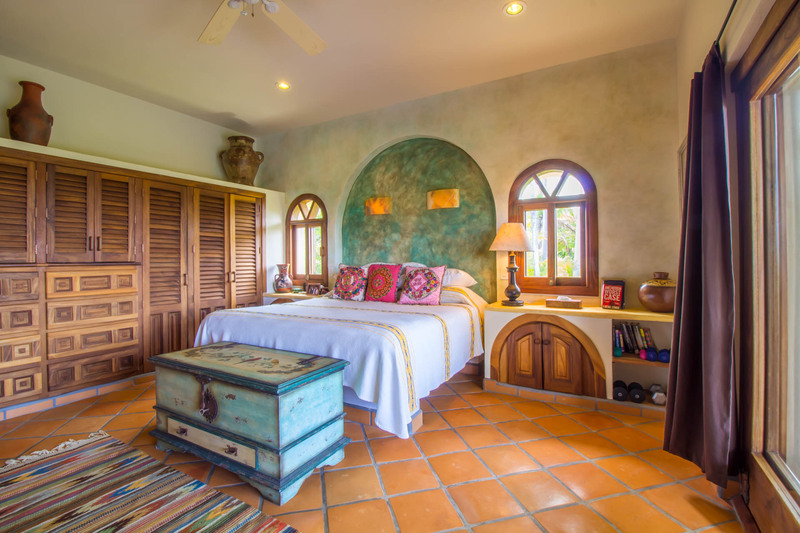 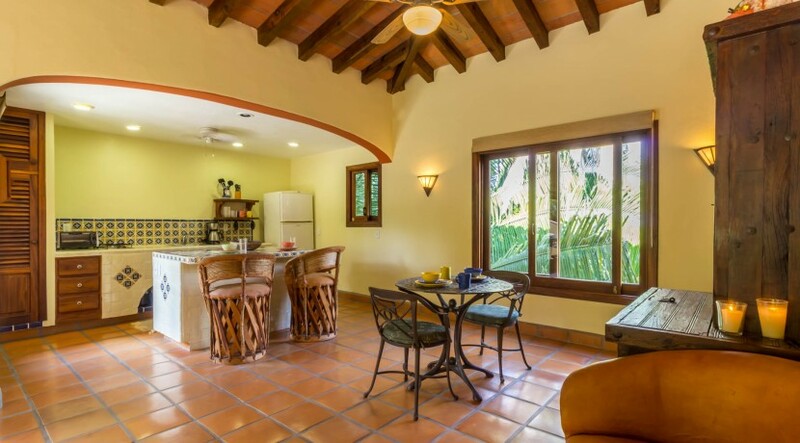 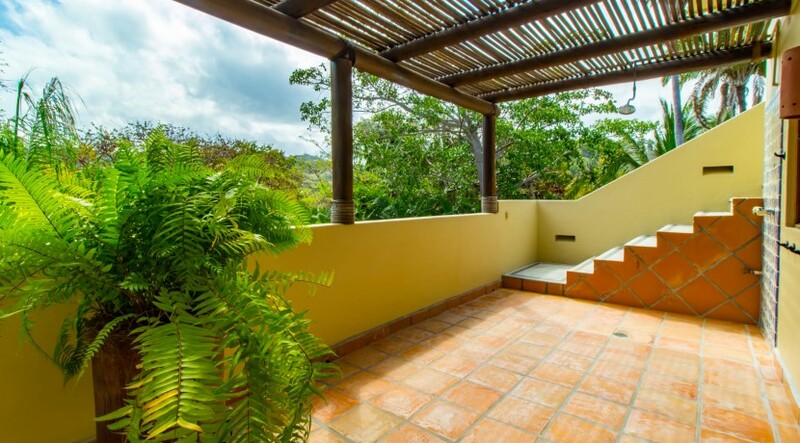 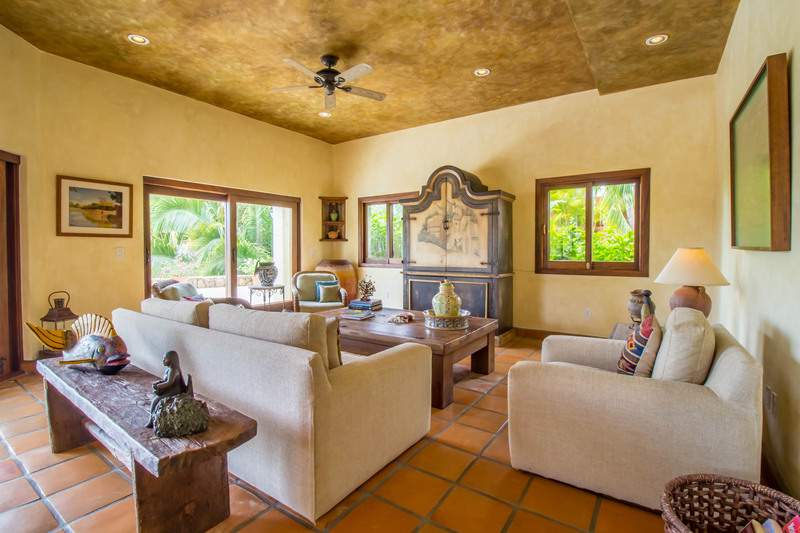 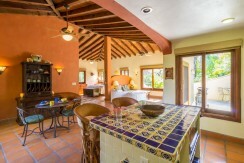 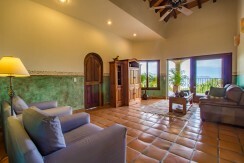 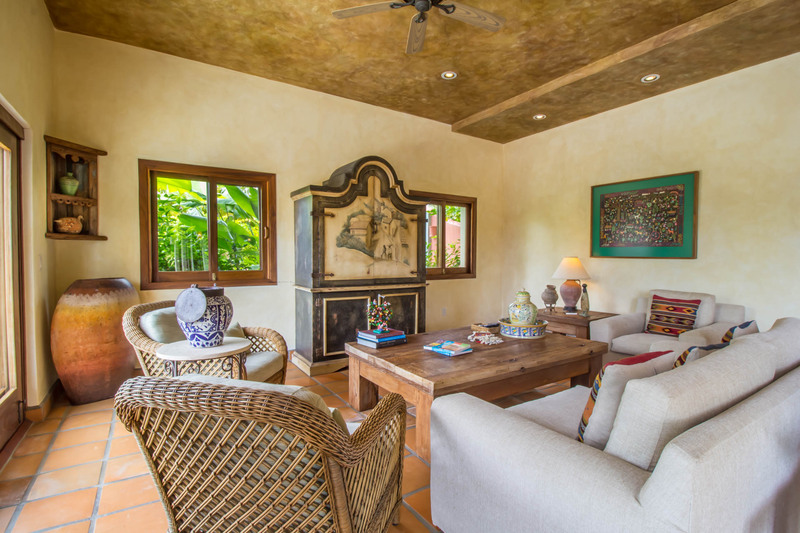 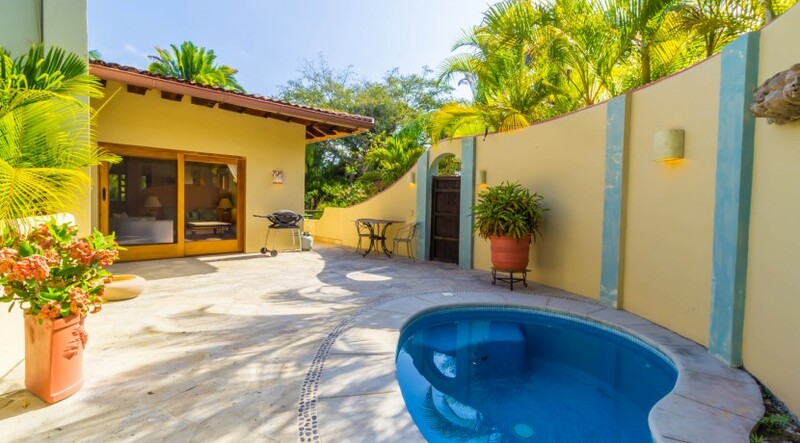 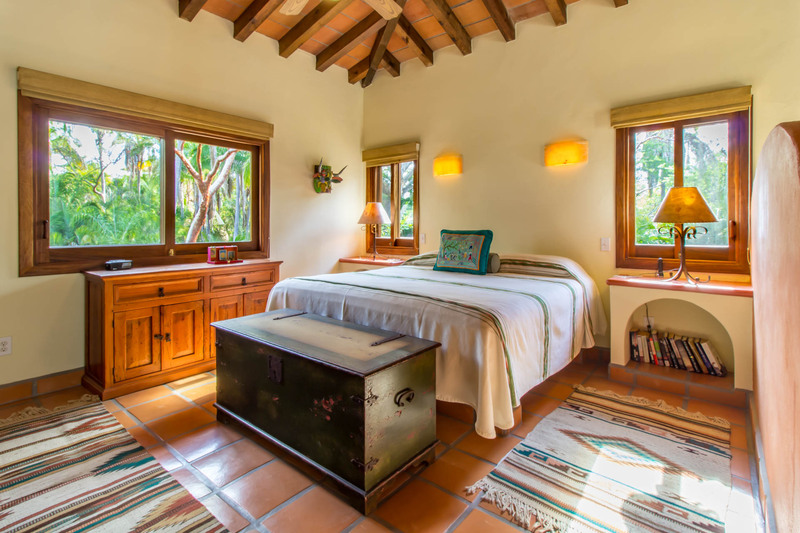 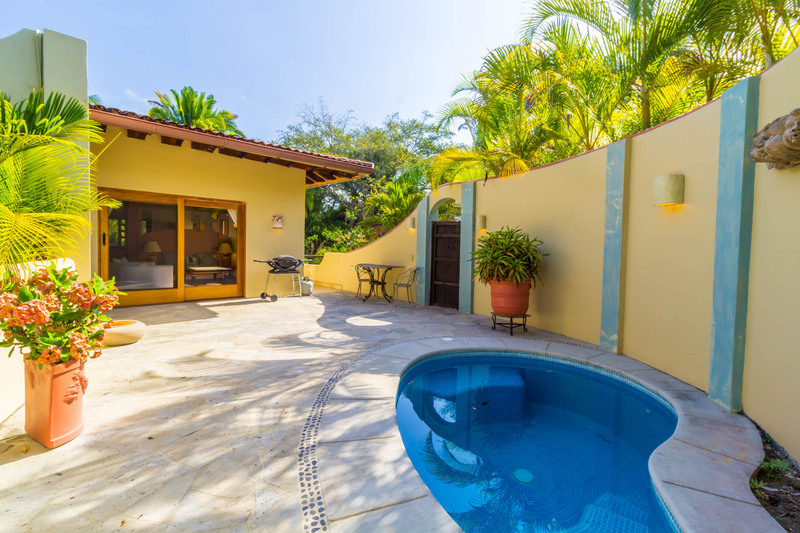 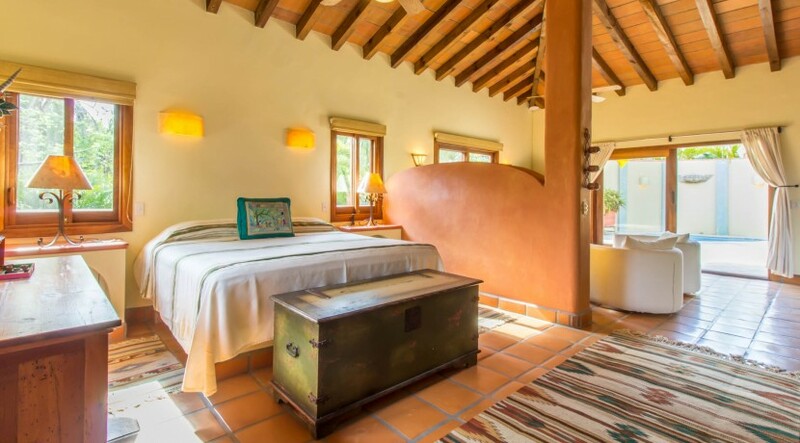 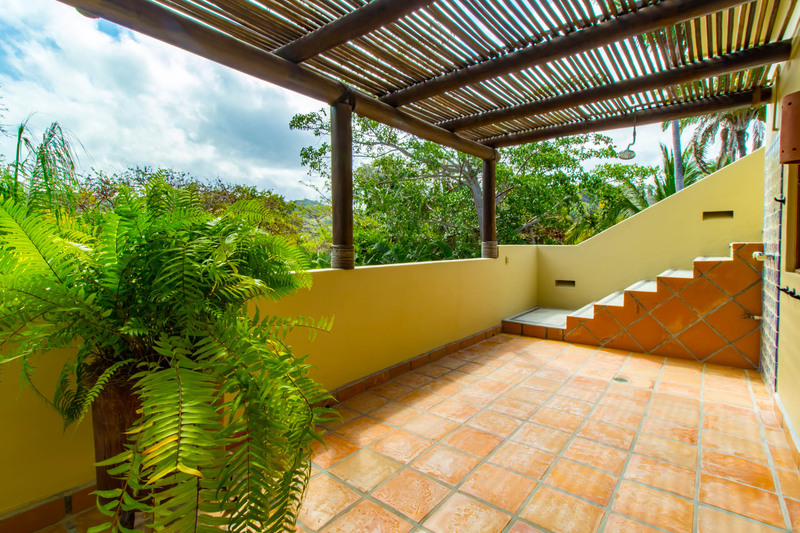 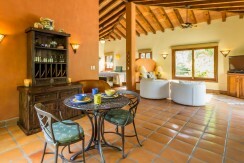 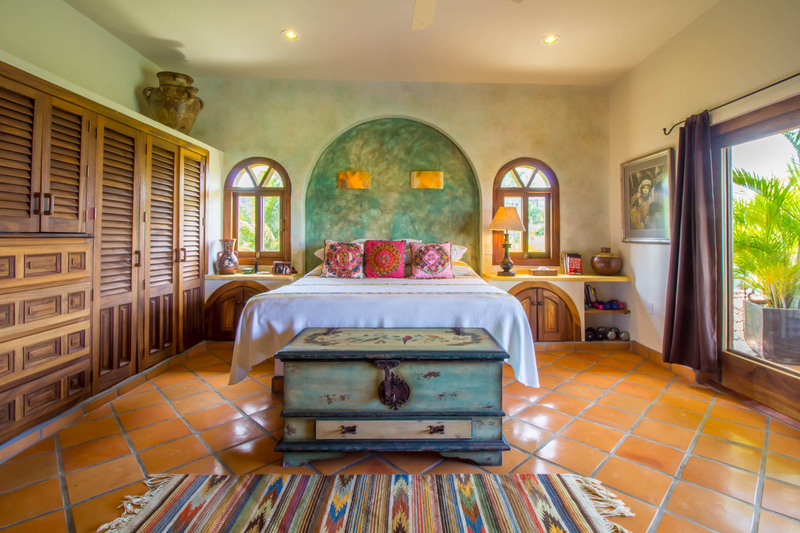 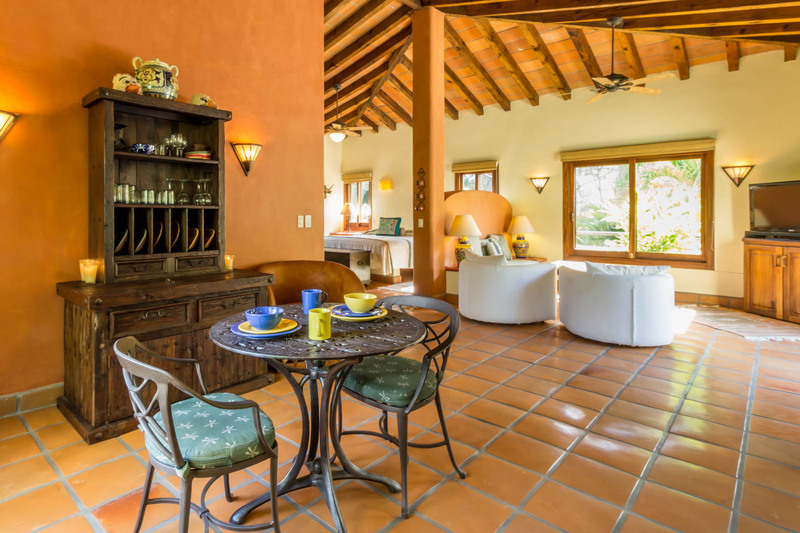 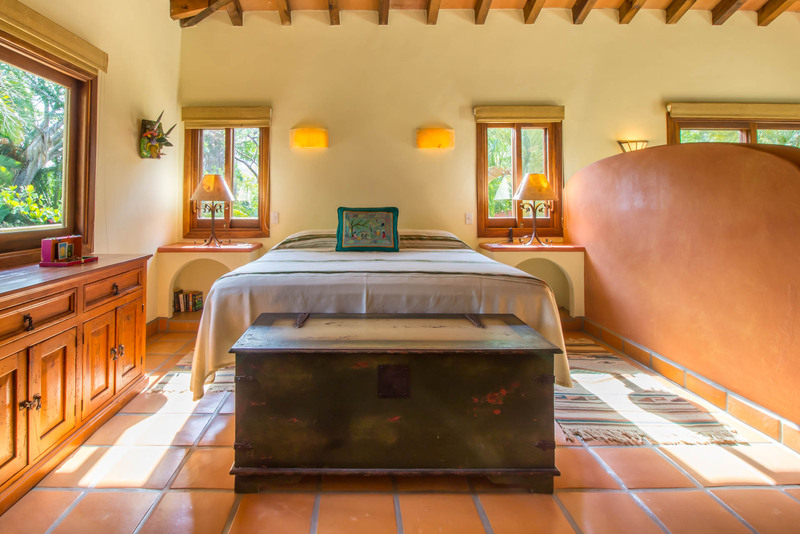 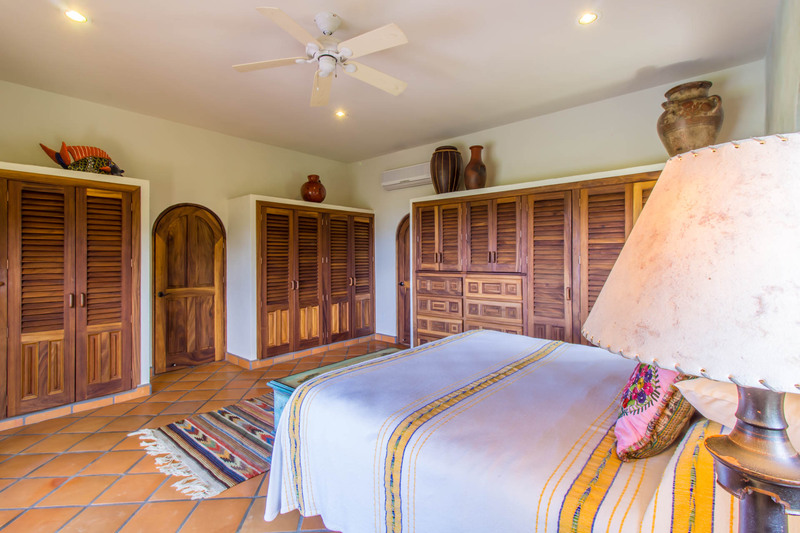 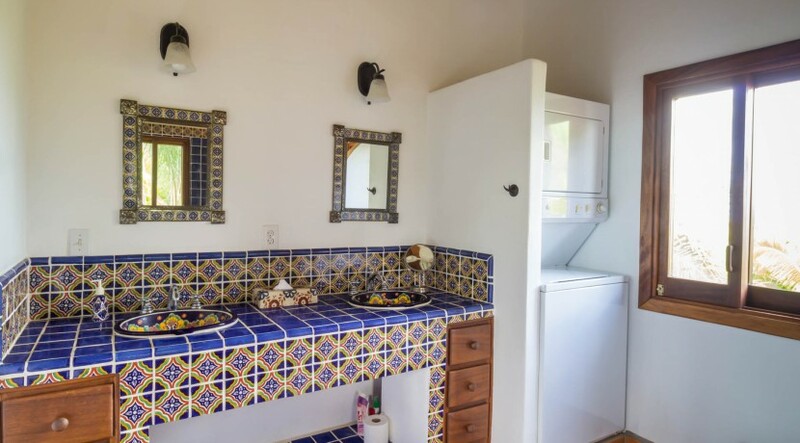 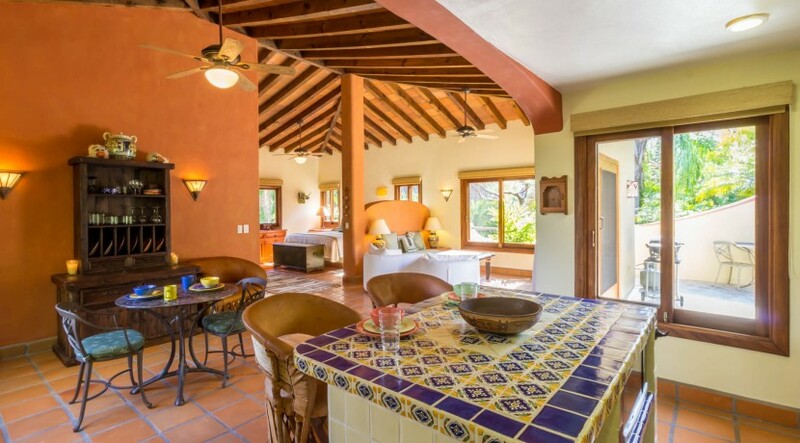 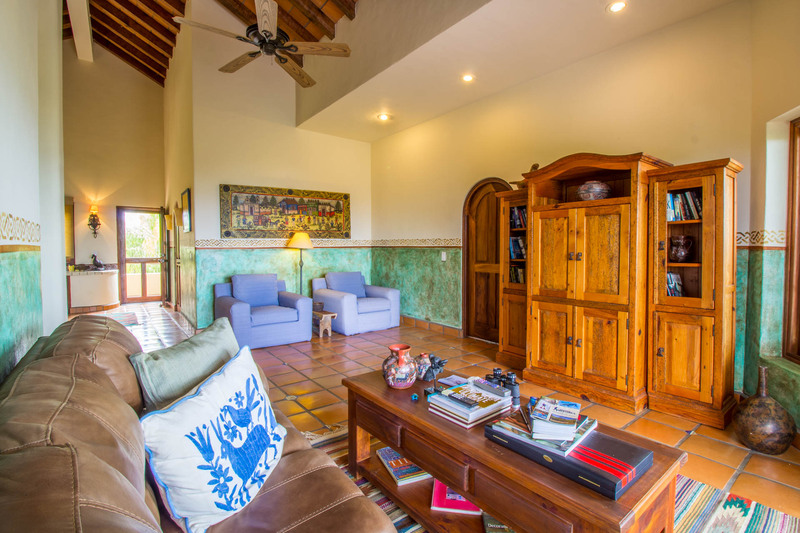 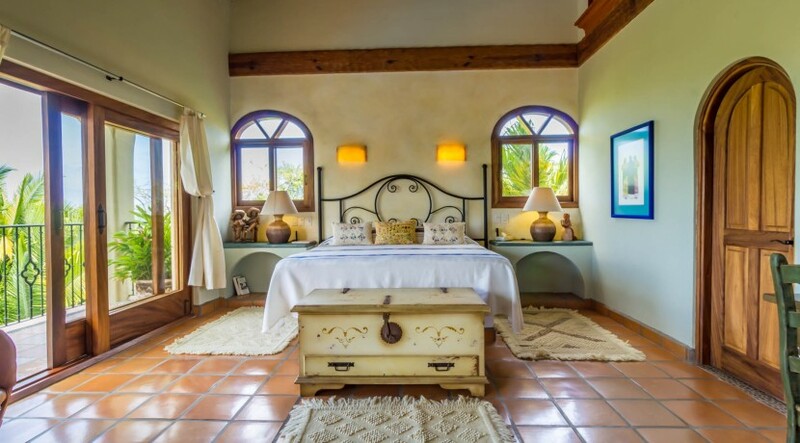 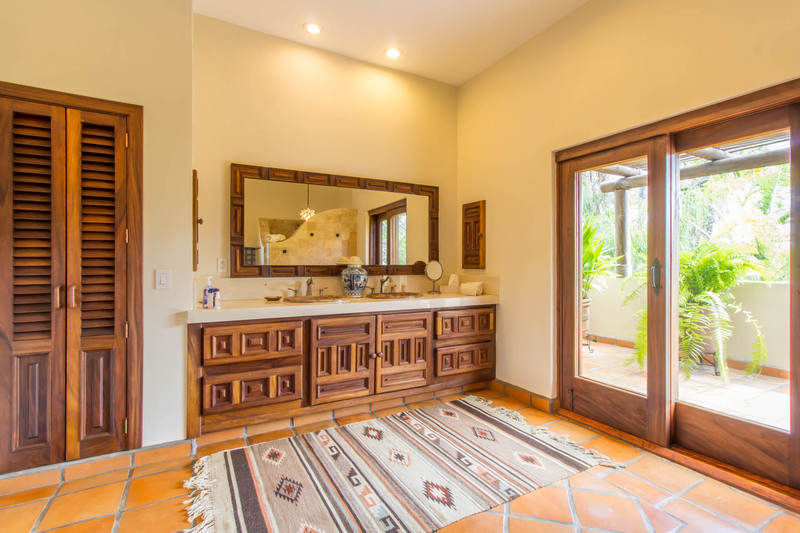 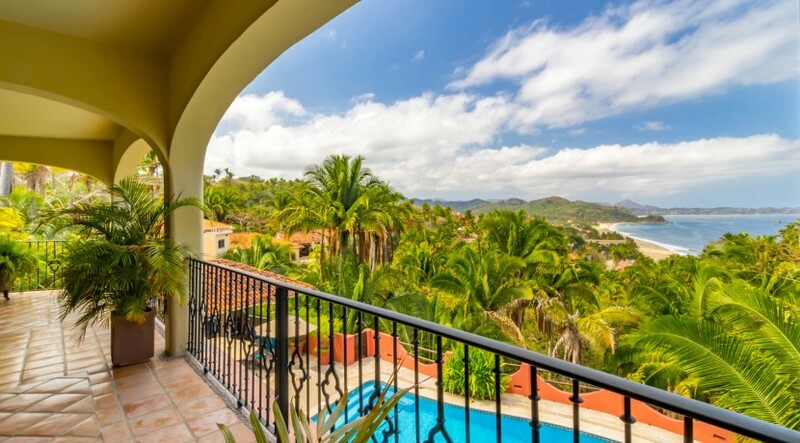 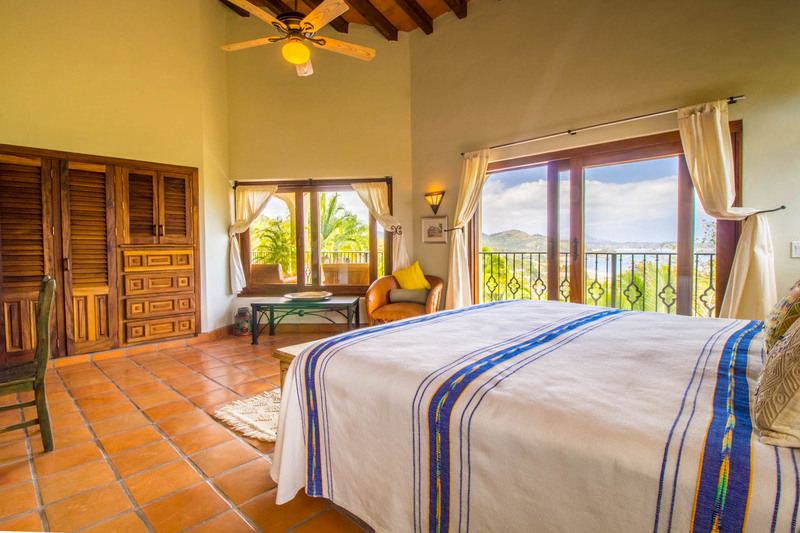 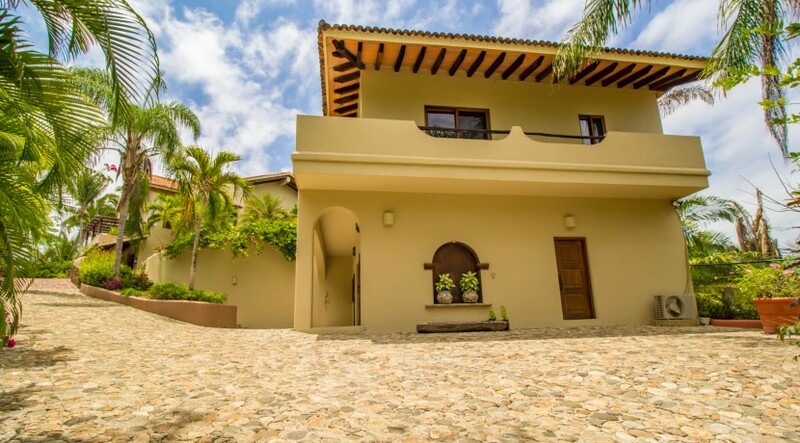 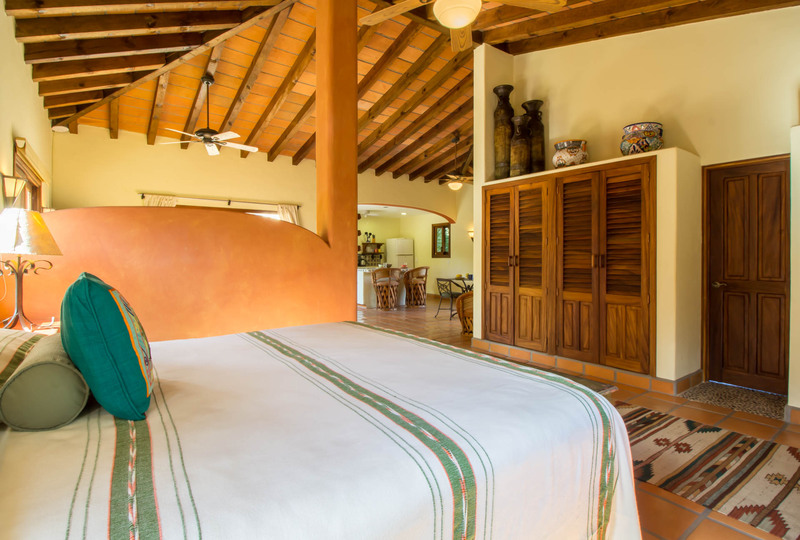 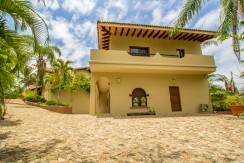 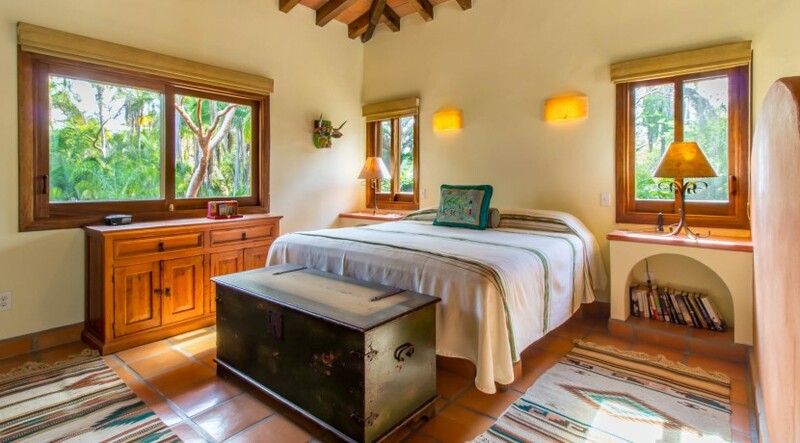 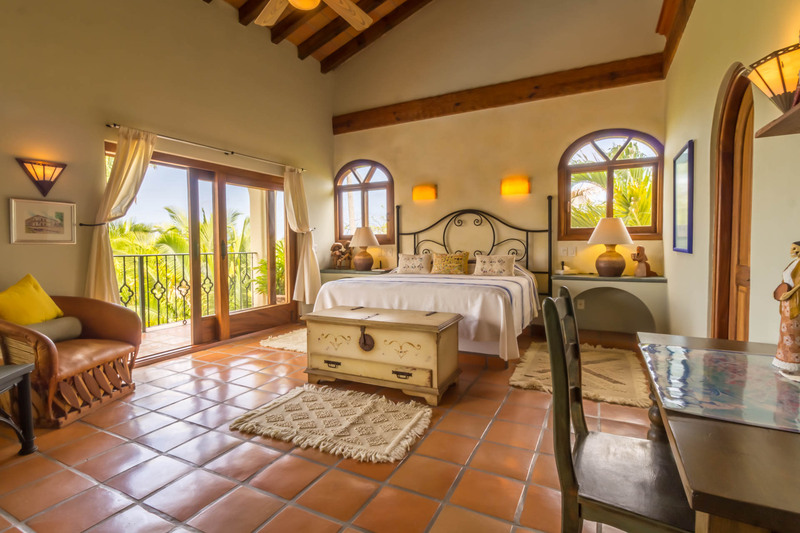 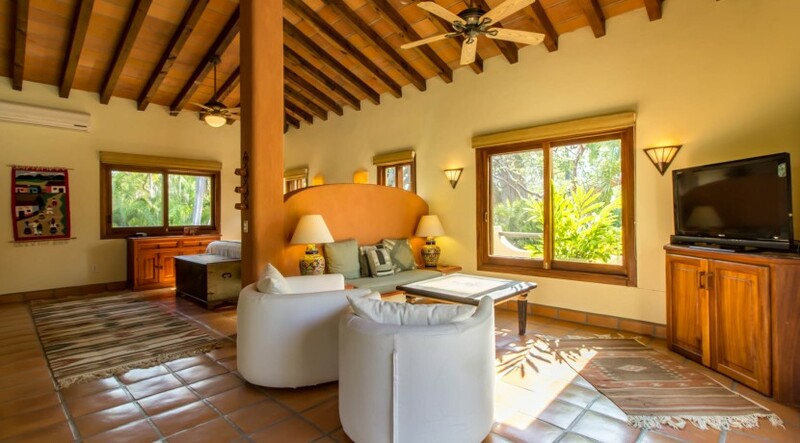 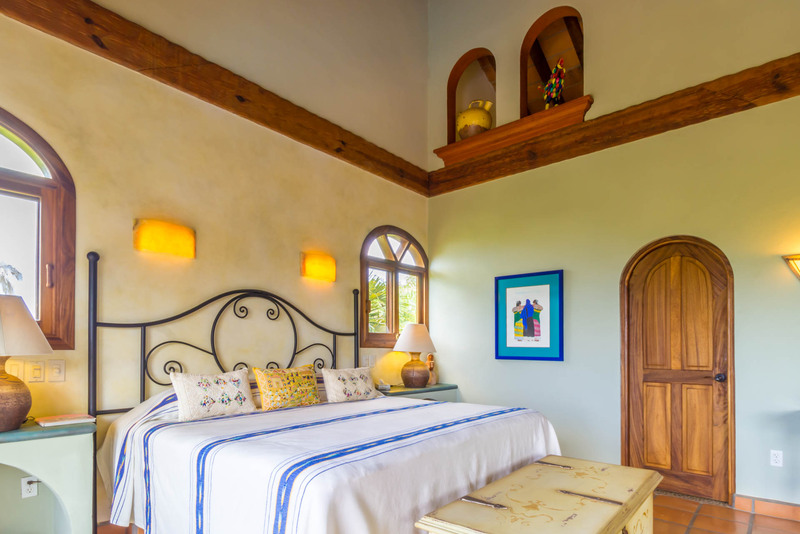 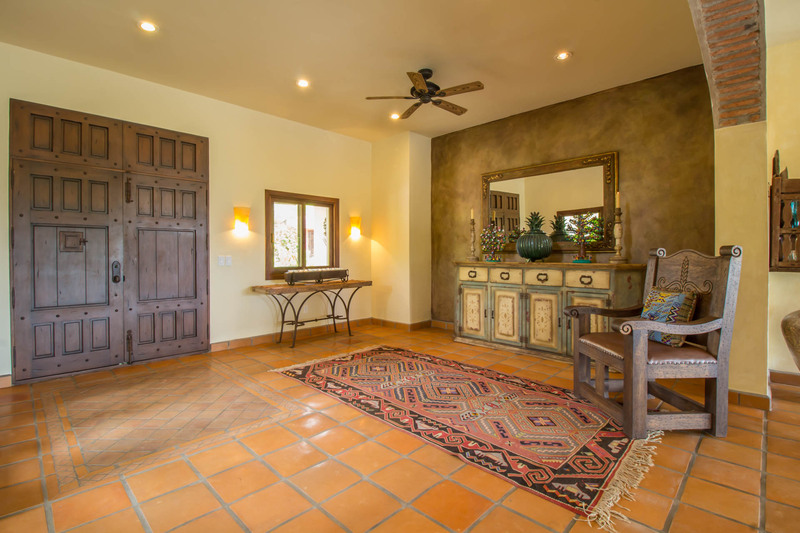 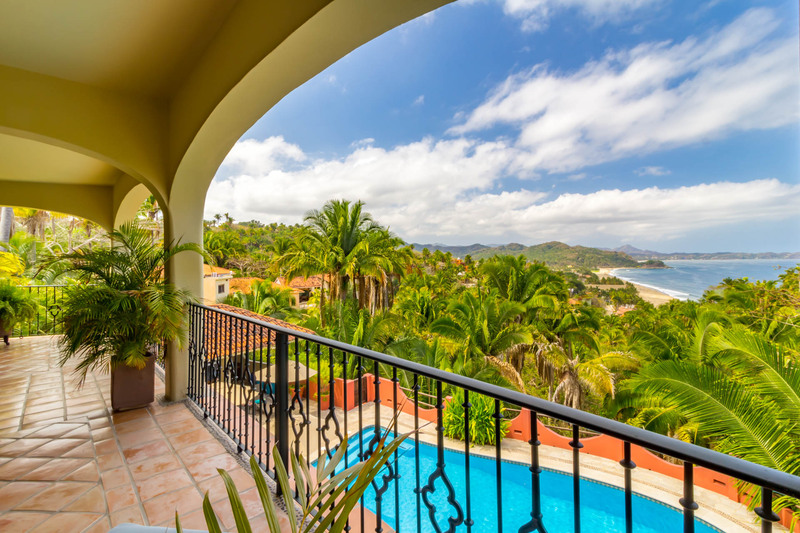 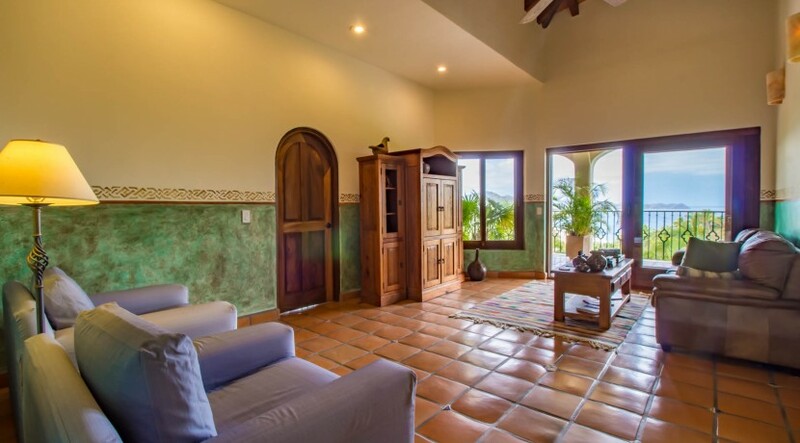 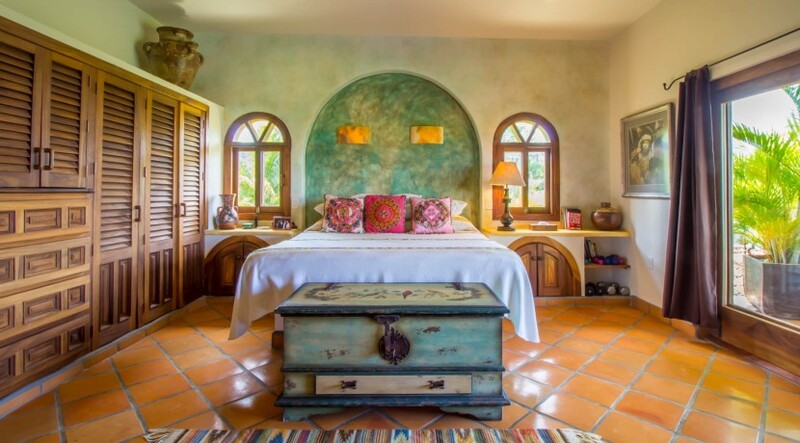 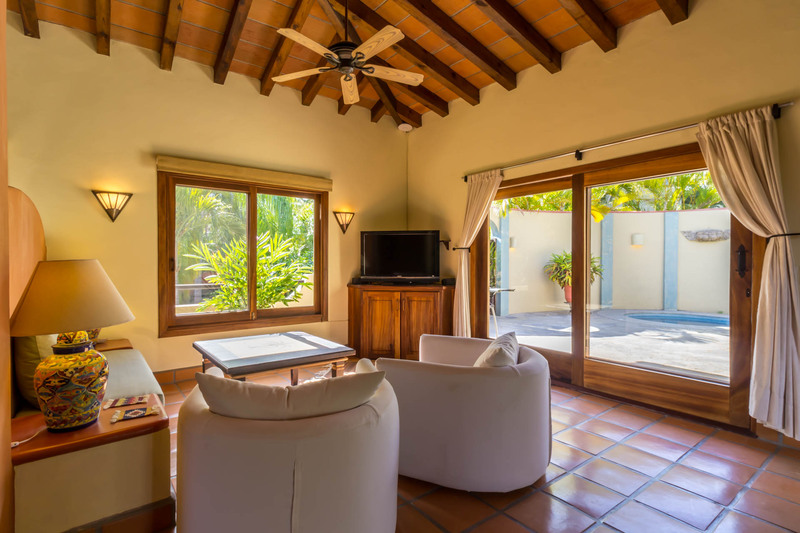 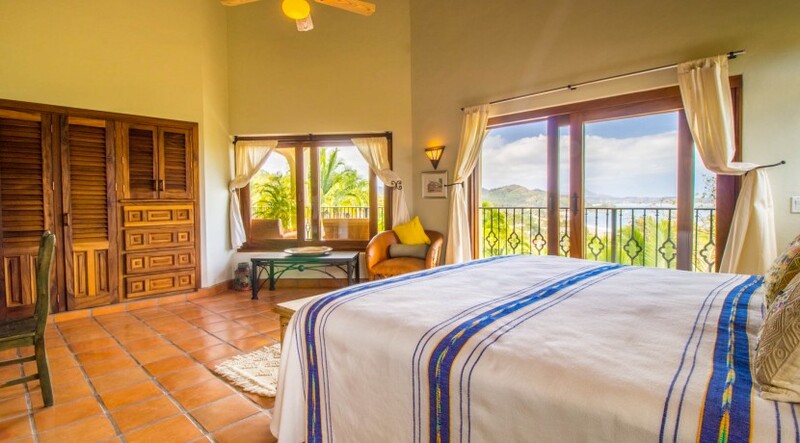 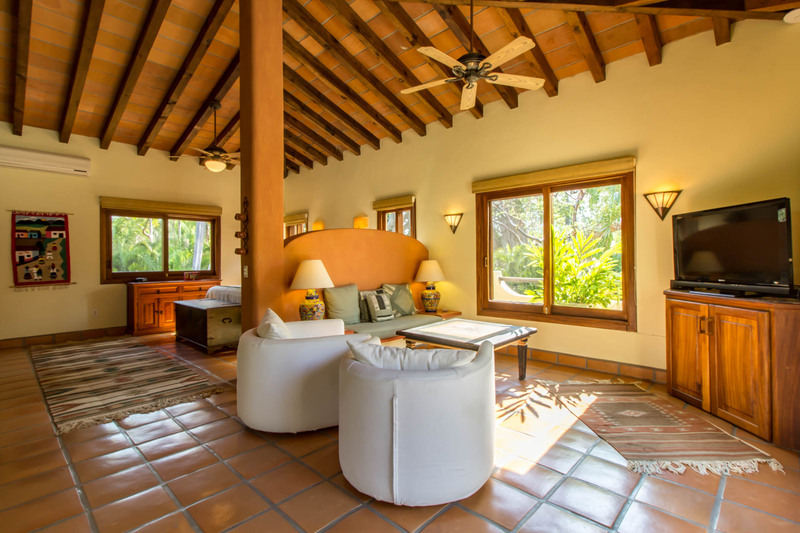 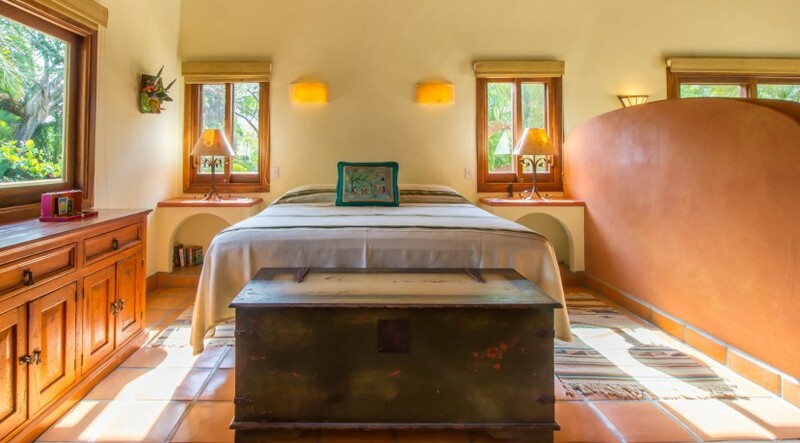 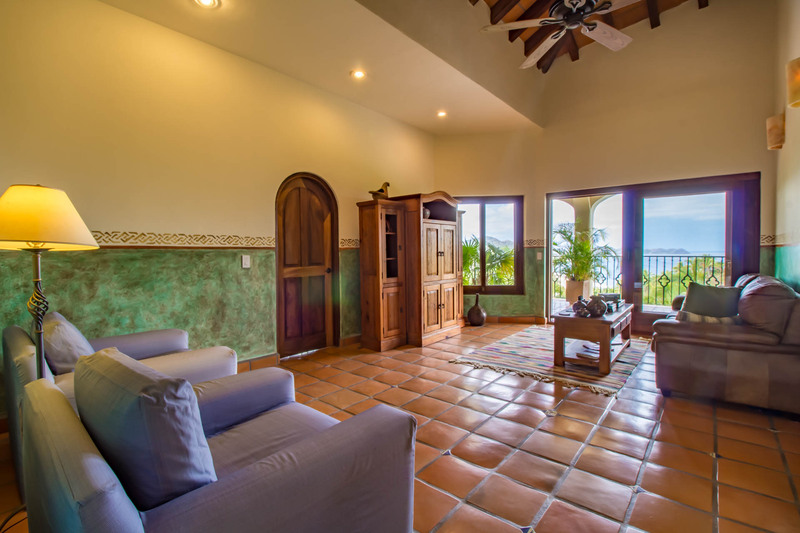 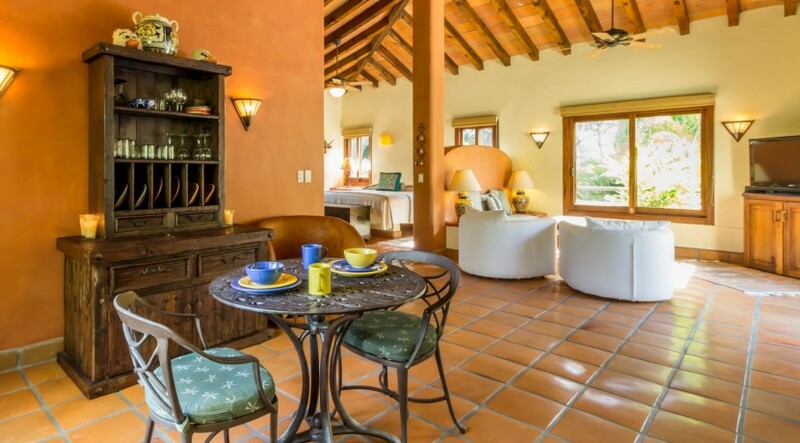 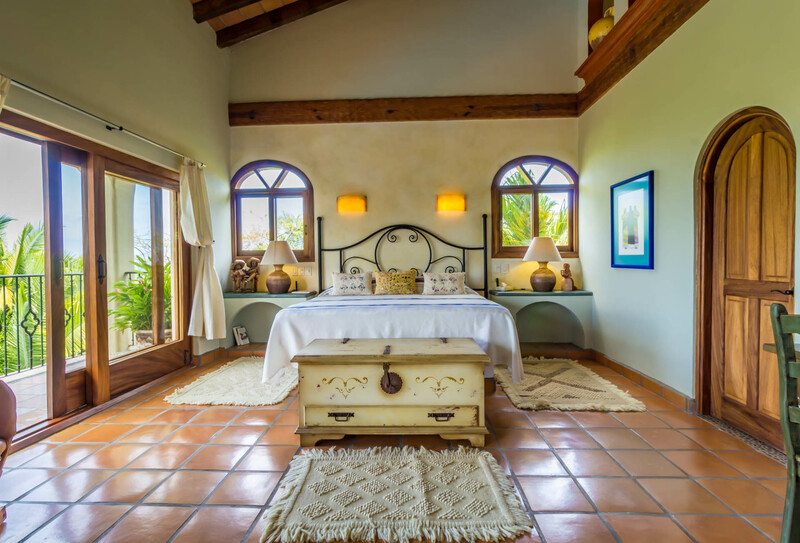 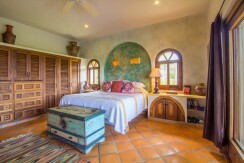 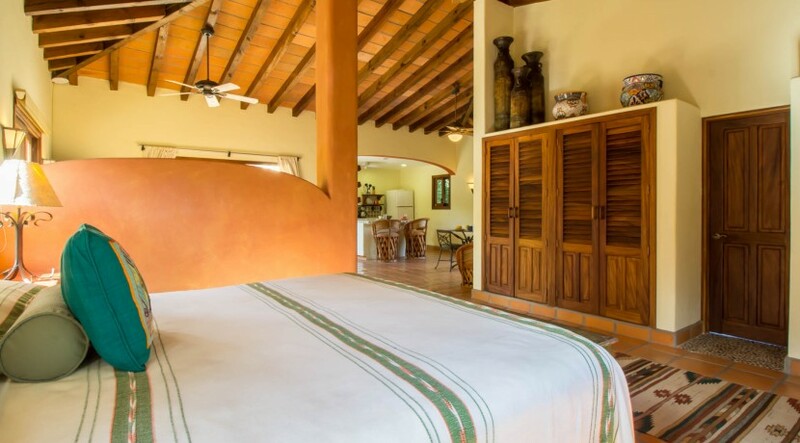 La Casa Lomita Lynda is an amazingly impeccable home nestled on a mountain top overlooking San Pancho and all the way to Sayulita sitting on 2450 Square Meter (26362 Sf) lot. 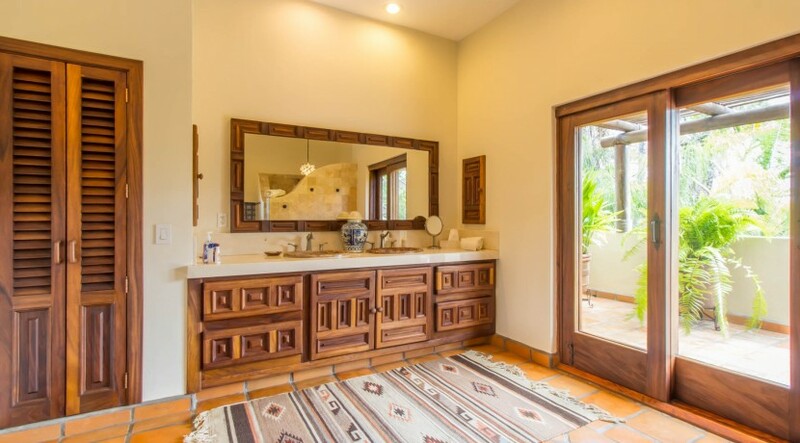 This jewel of a home is designed for year round living and total privacy. 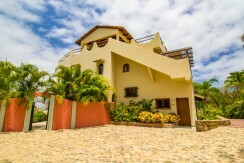 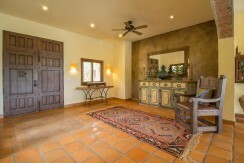 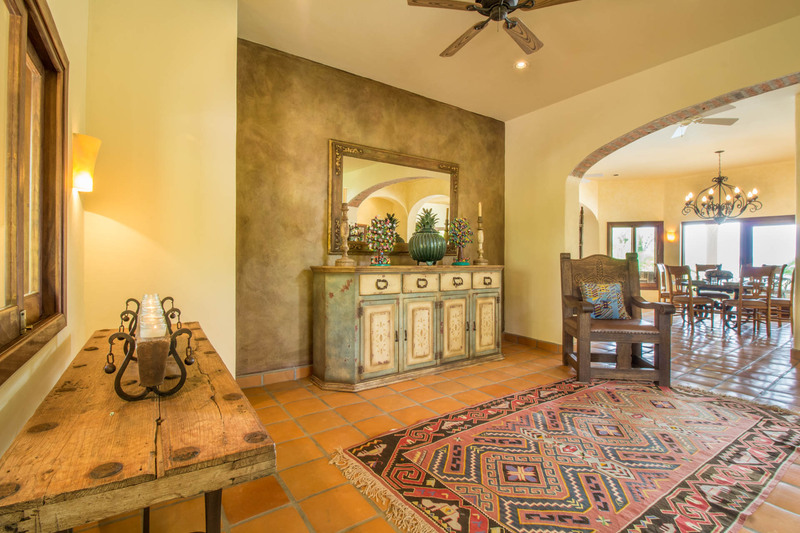 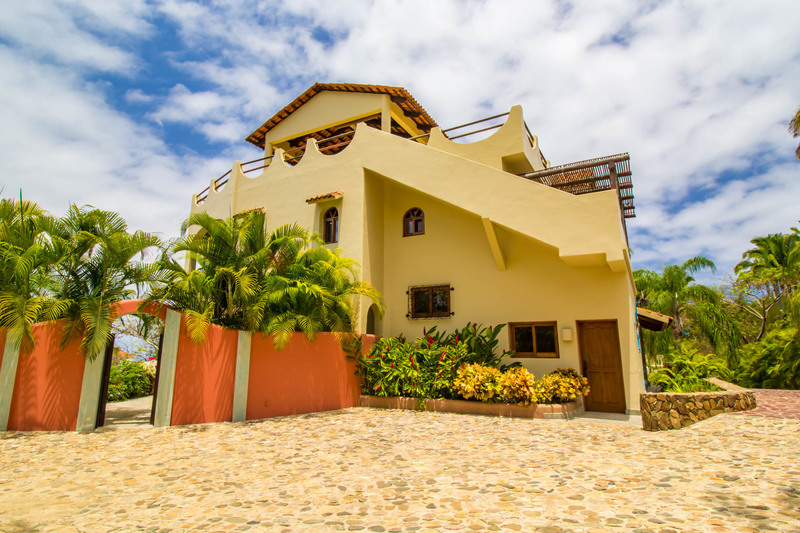 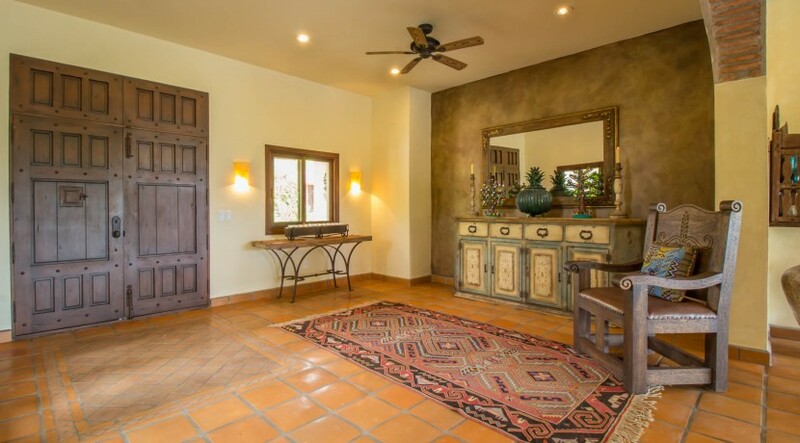 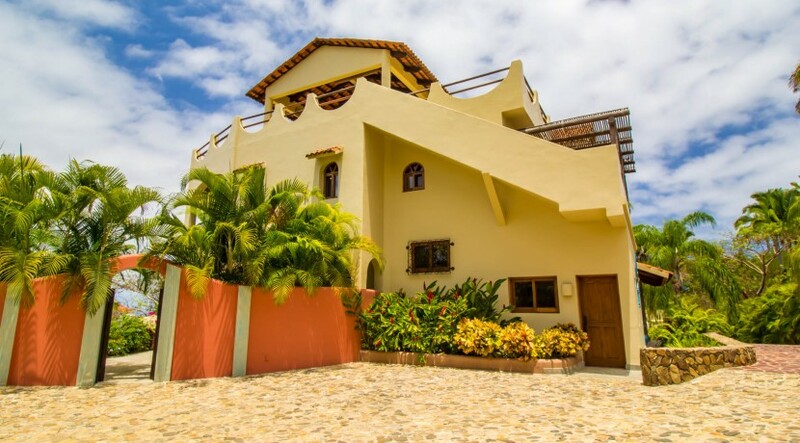 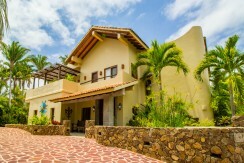 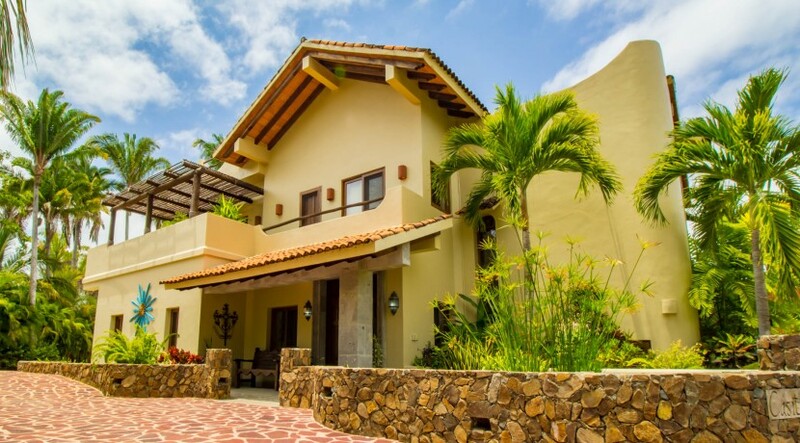 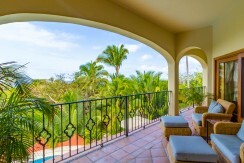 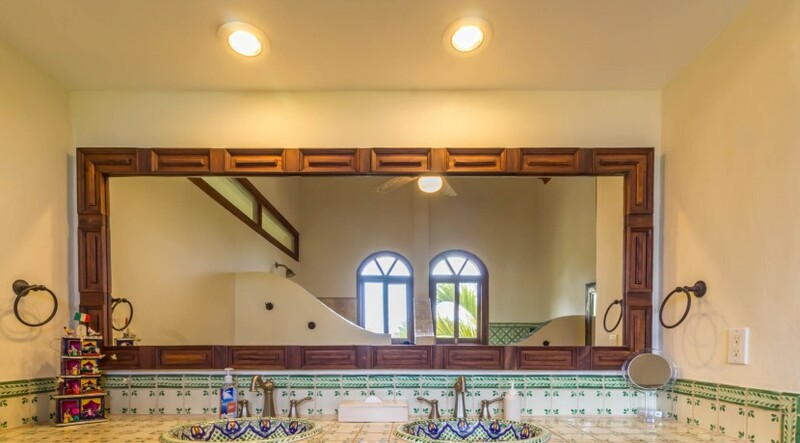 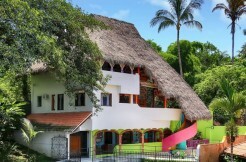 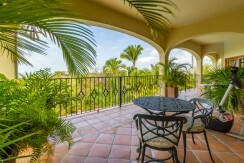 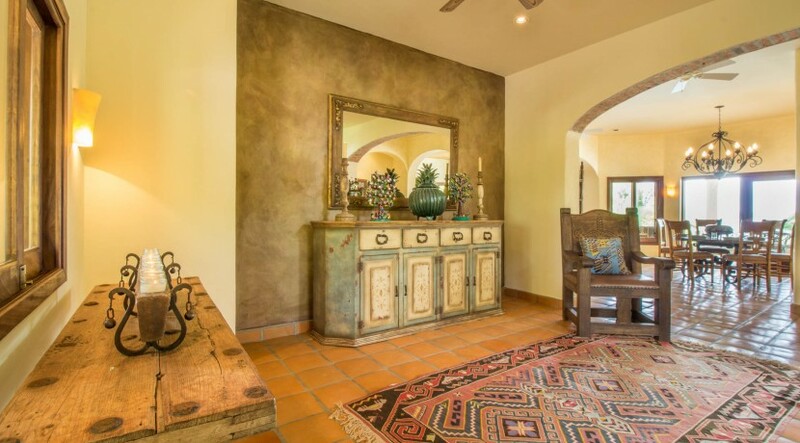 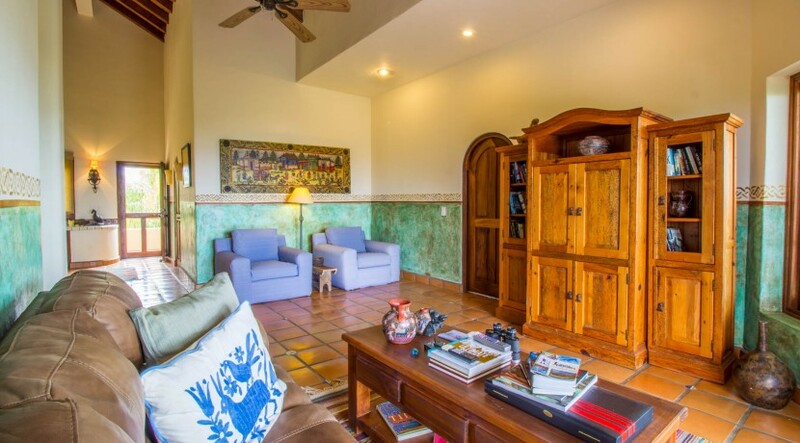 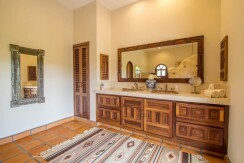 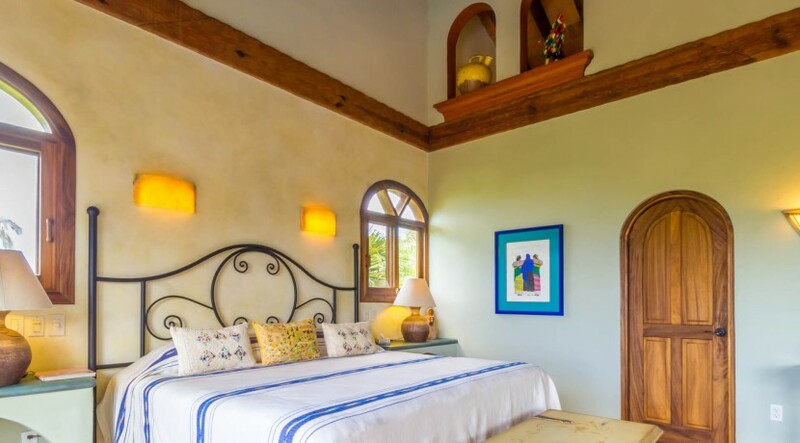 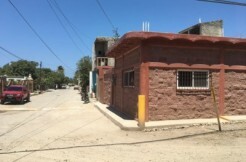 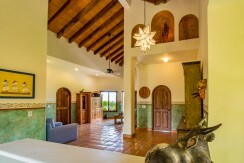 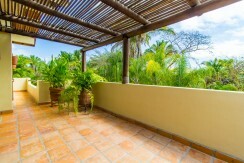 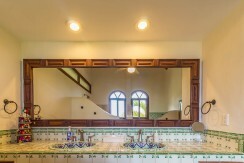 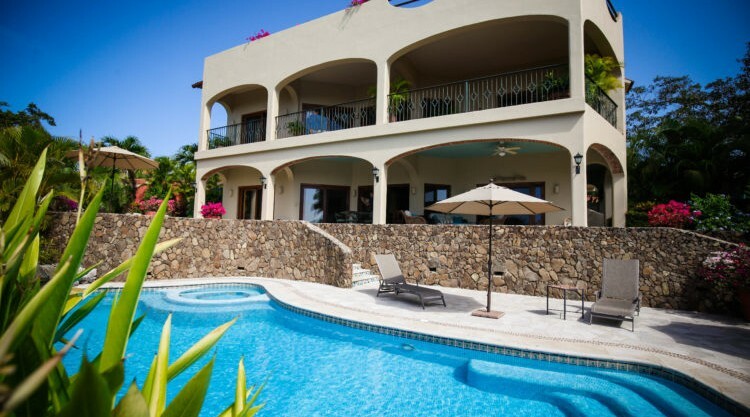 This 3-level house displays San Pancho charm and decor complimented by open areas and meticulous attention to detail. 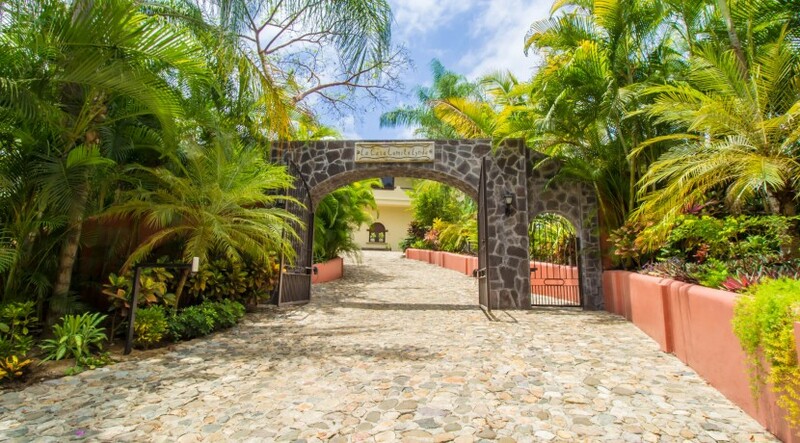 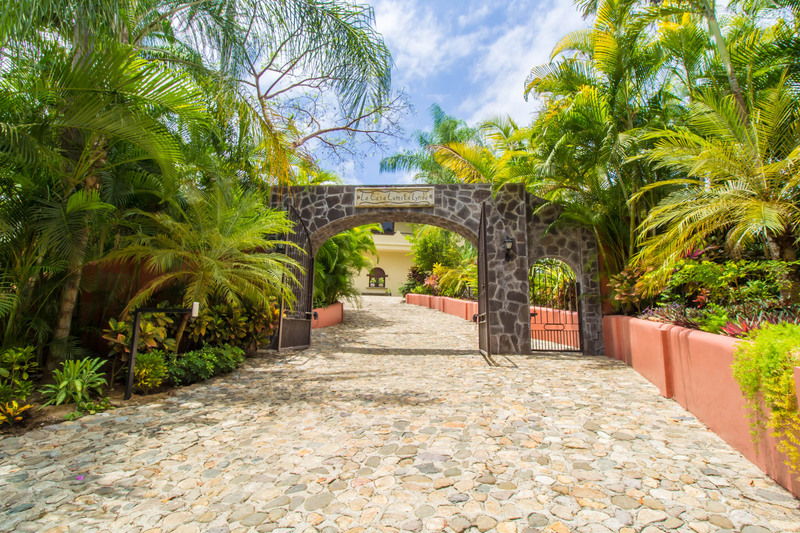 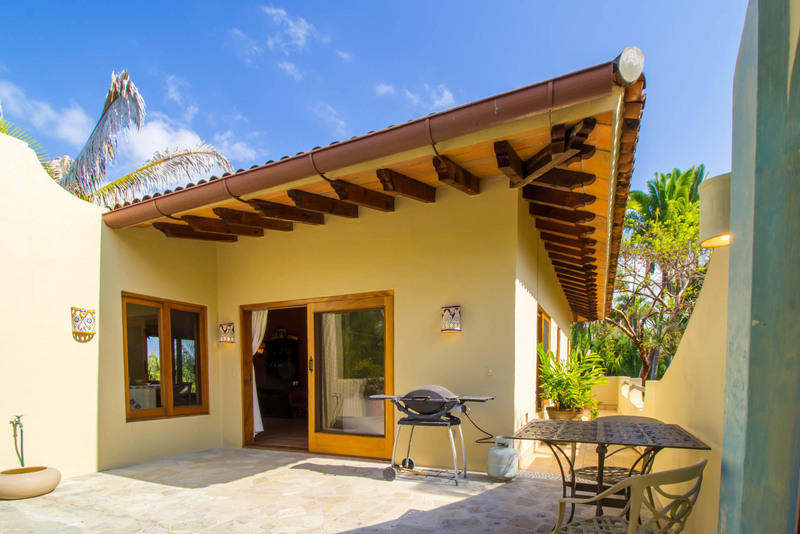 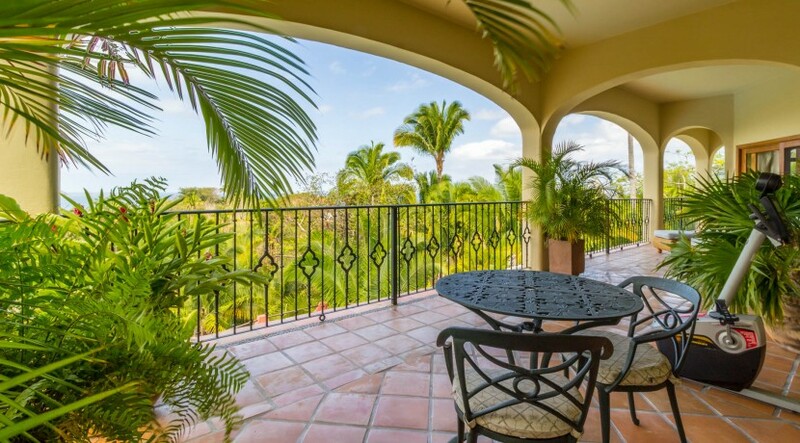 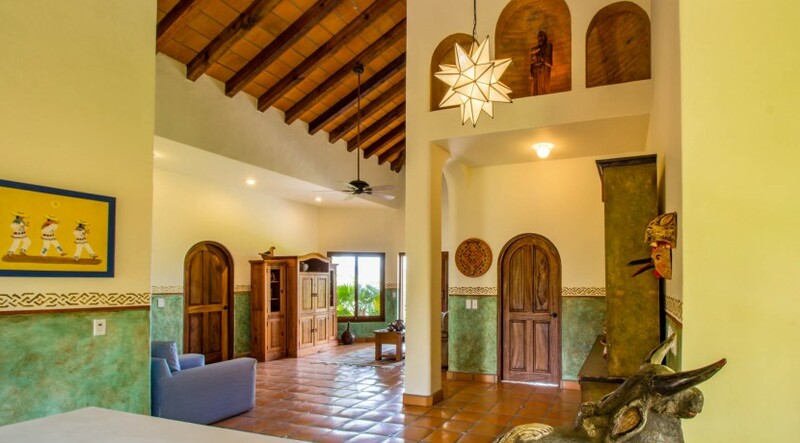 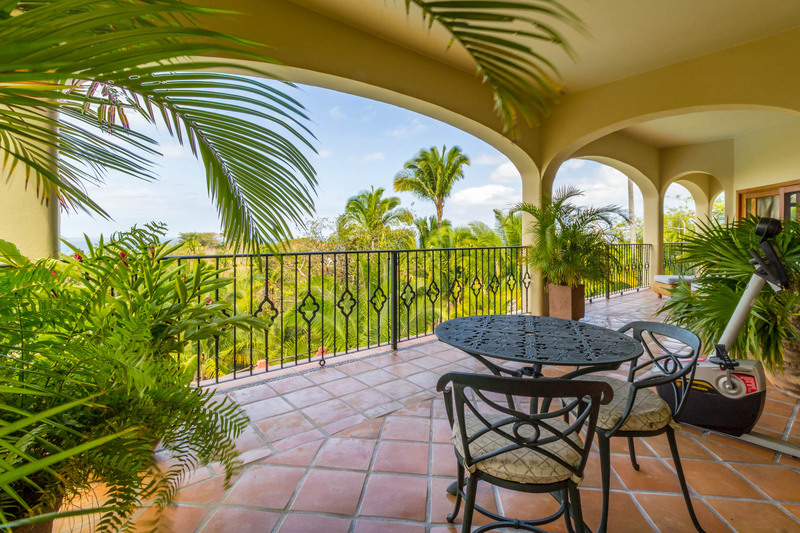 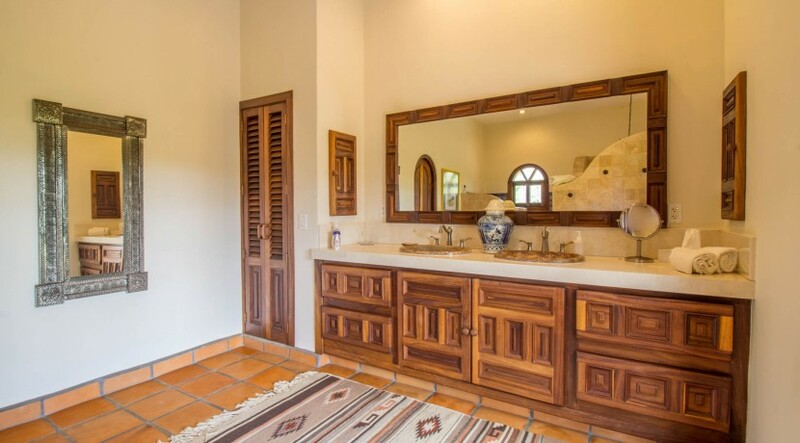 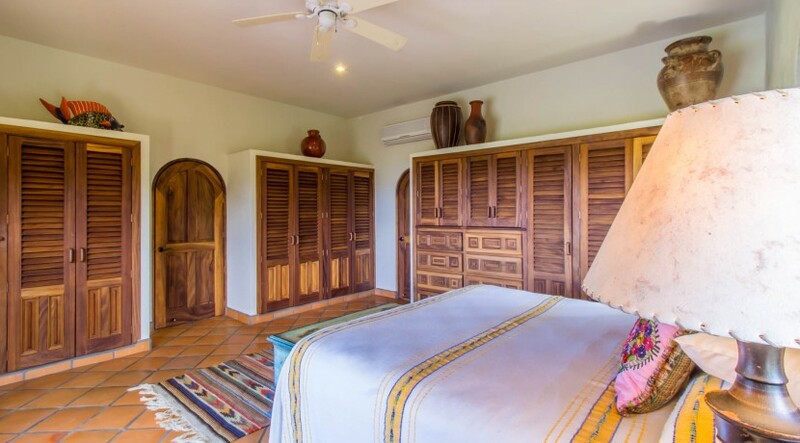 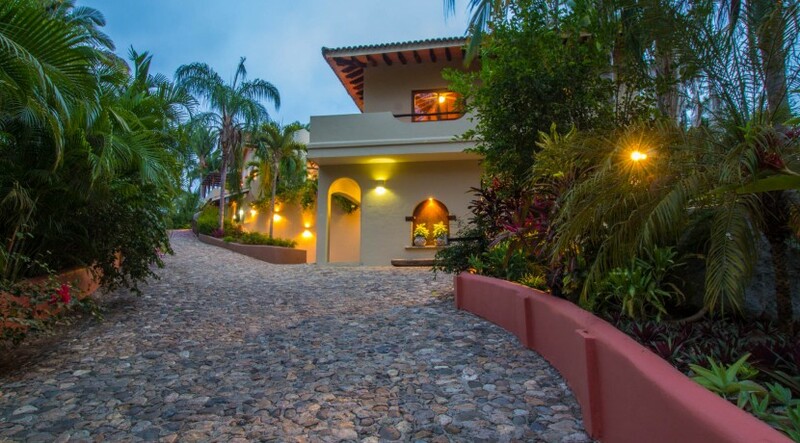 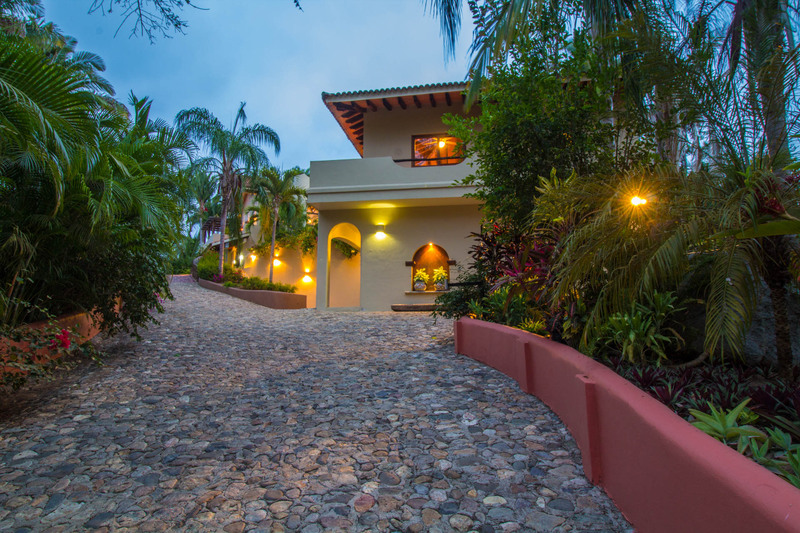 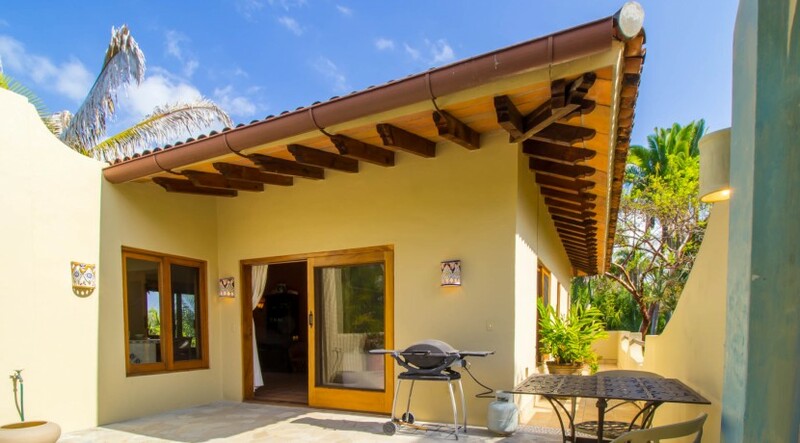 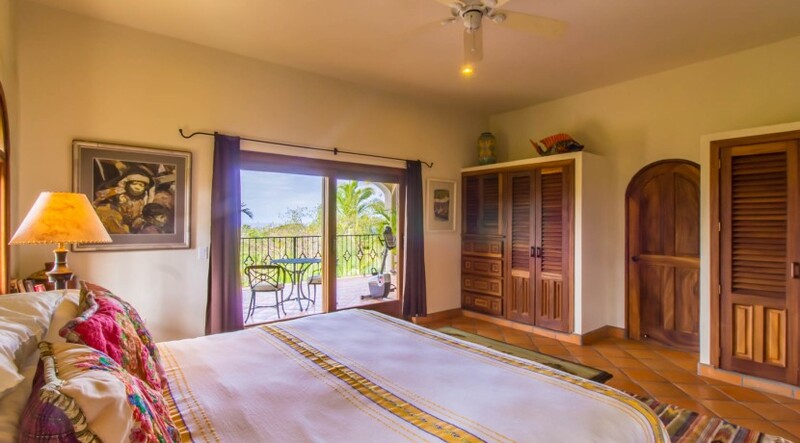 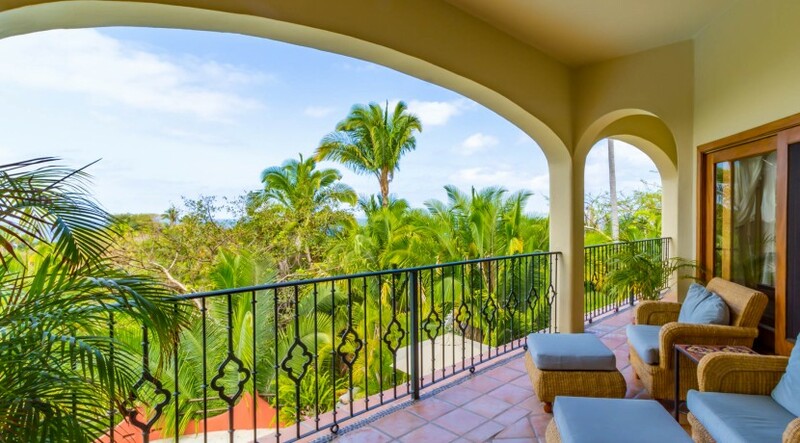 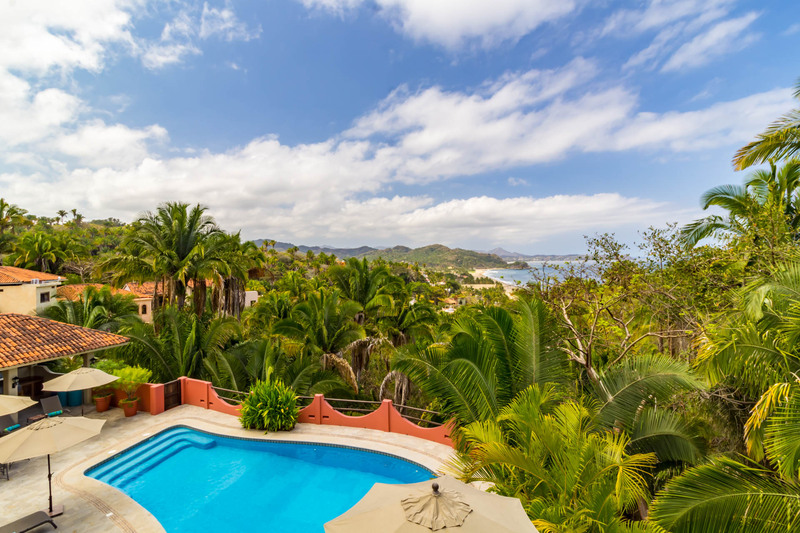 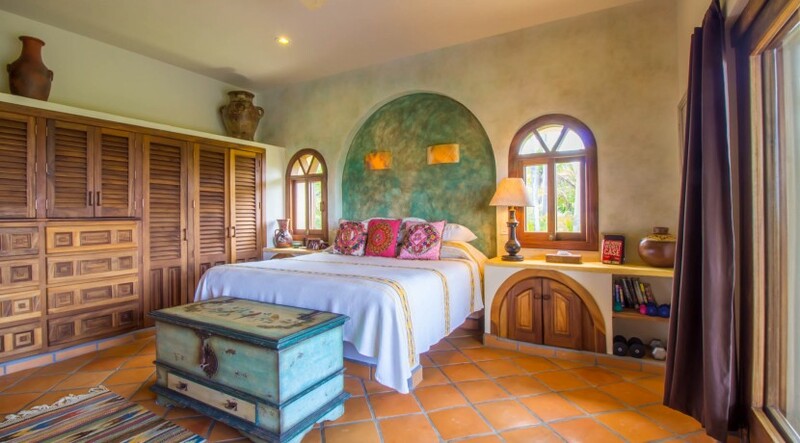 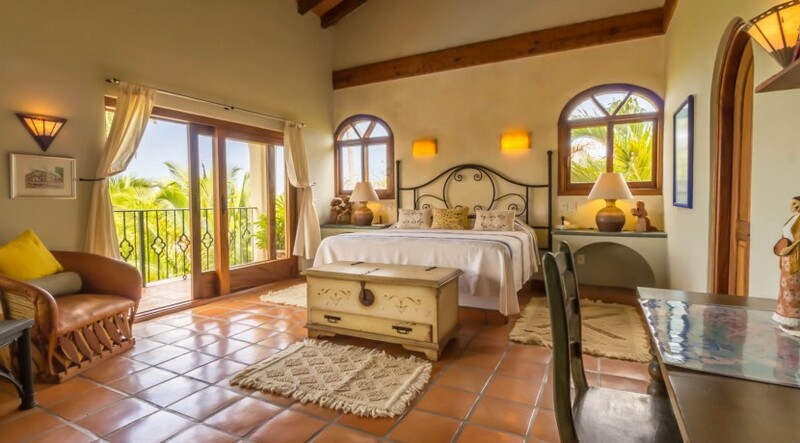 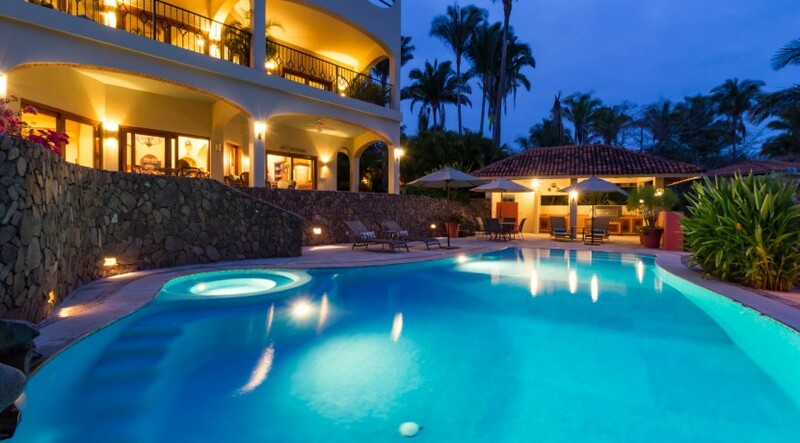 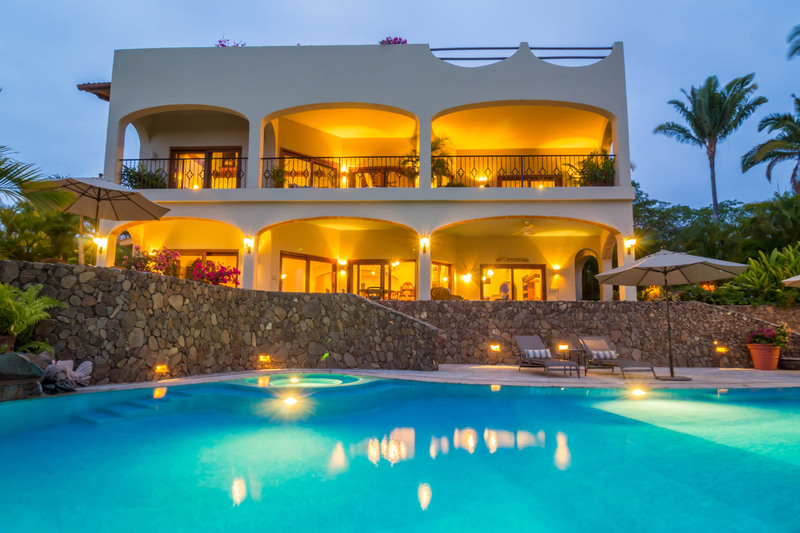 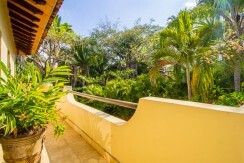 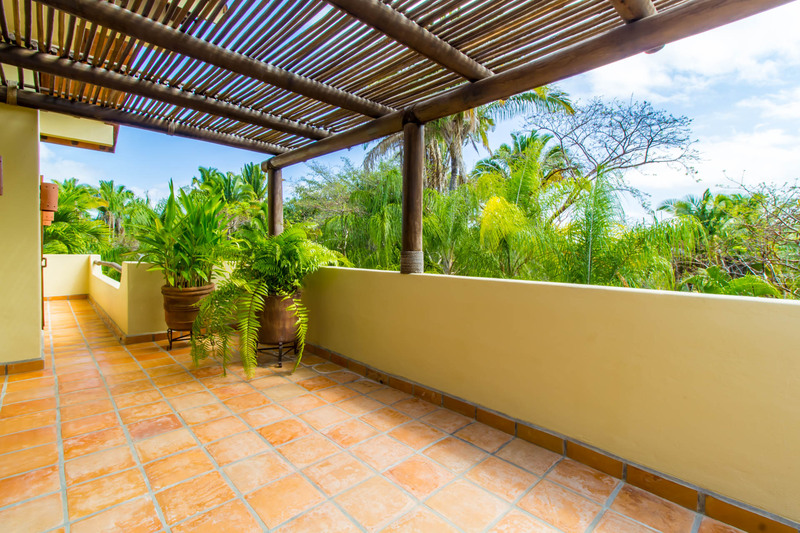 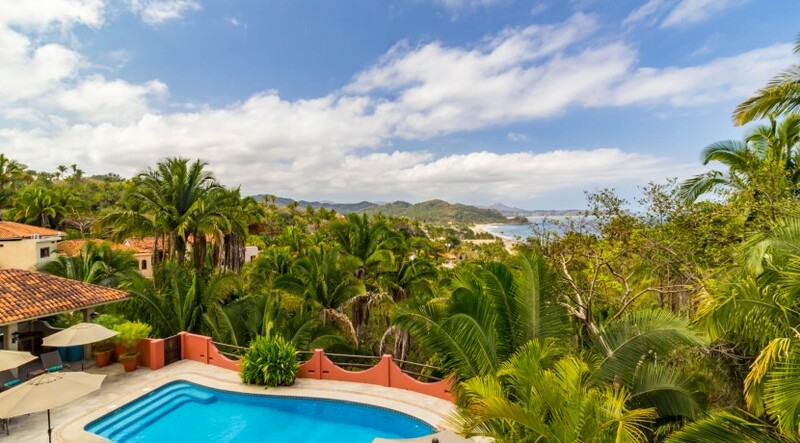 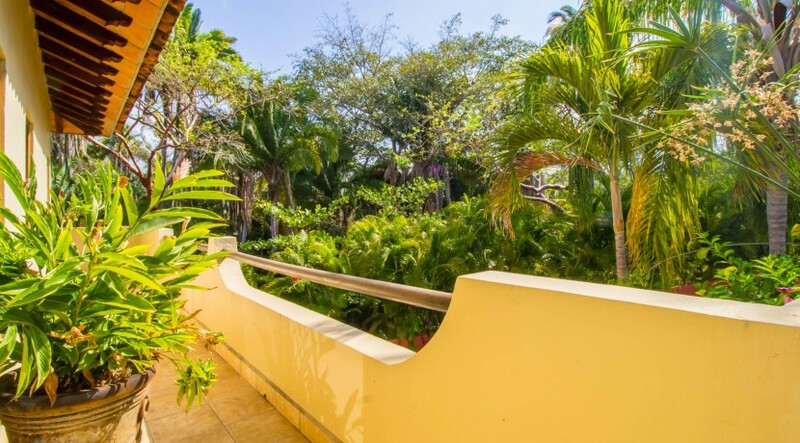 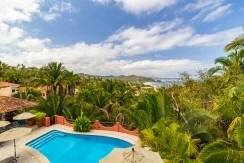 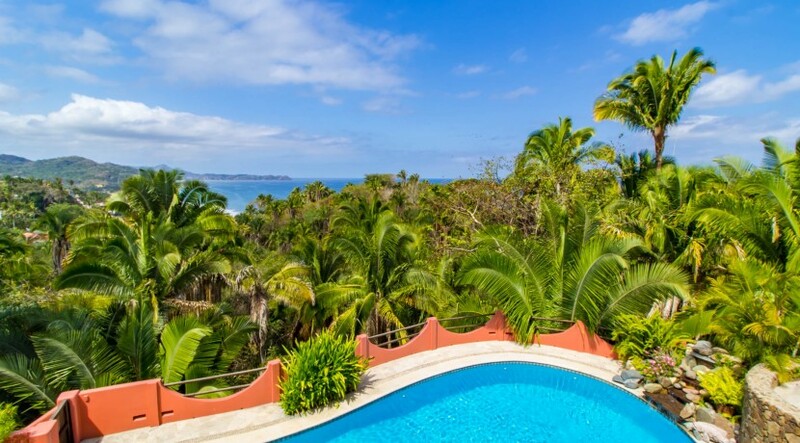 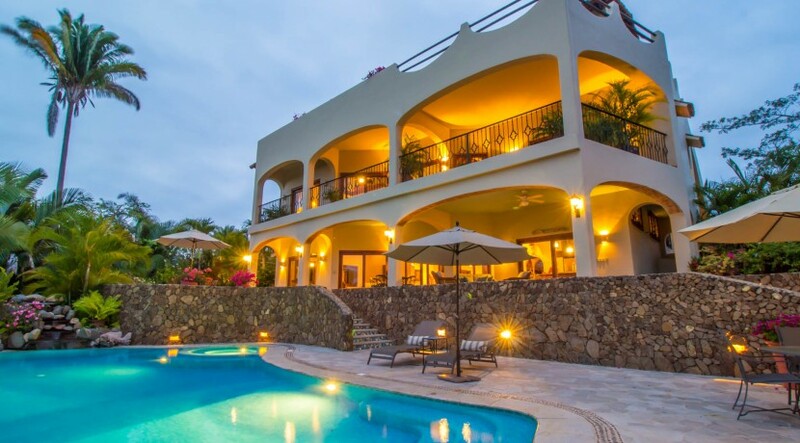 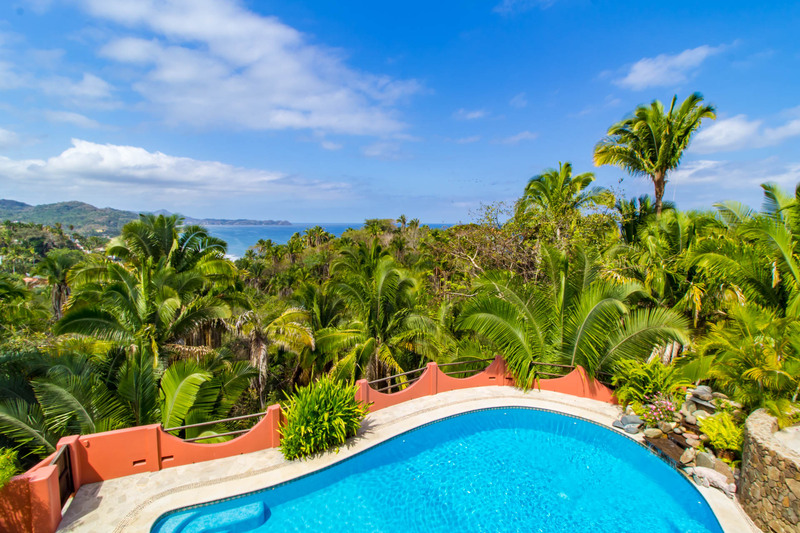 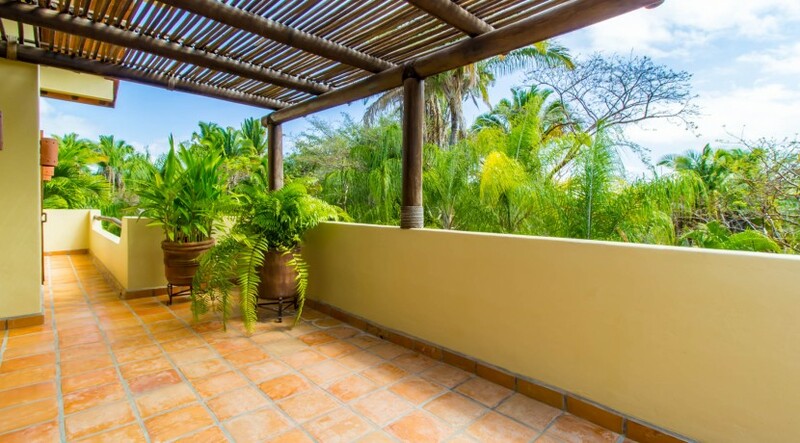 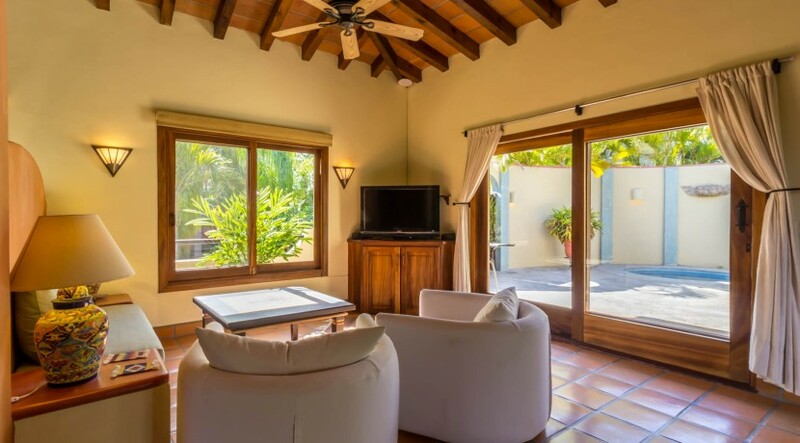 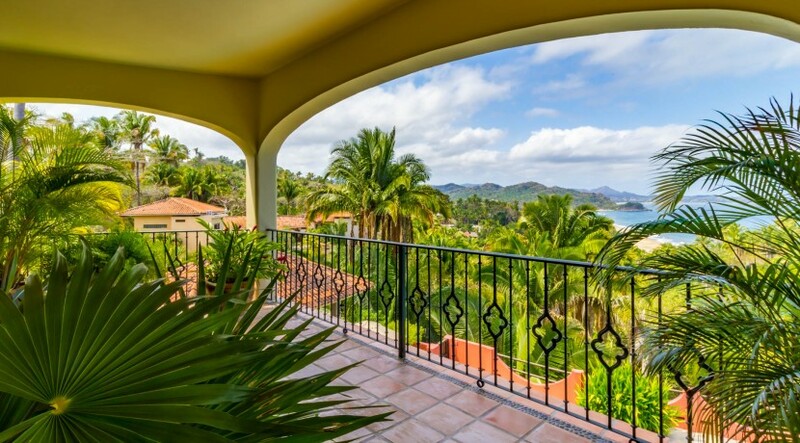 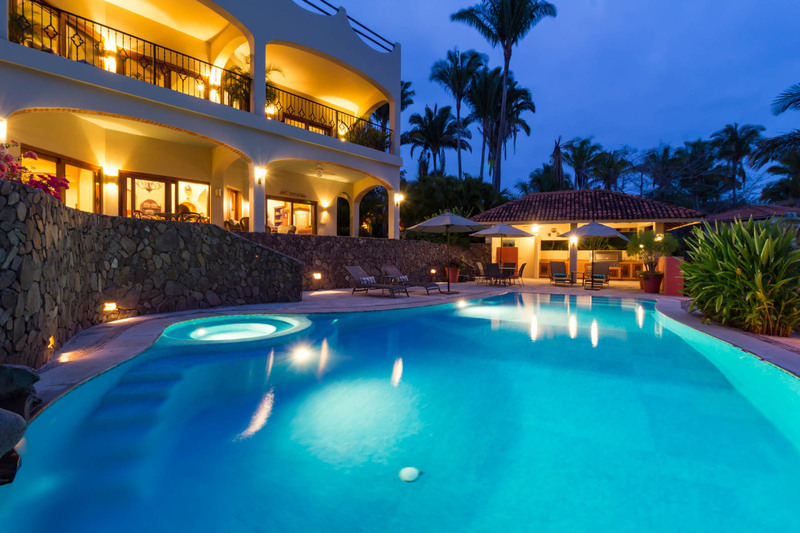 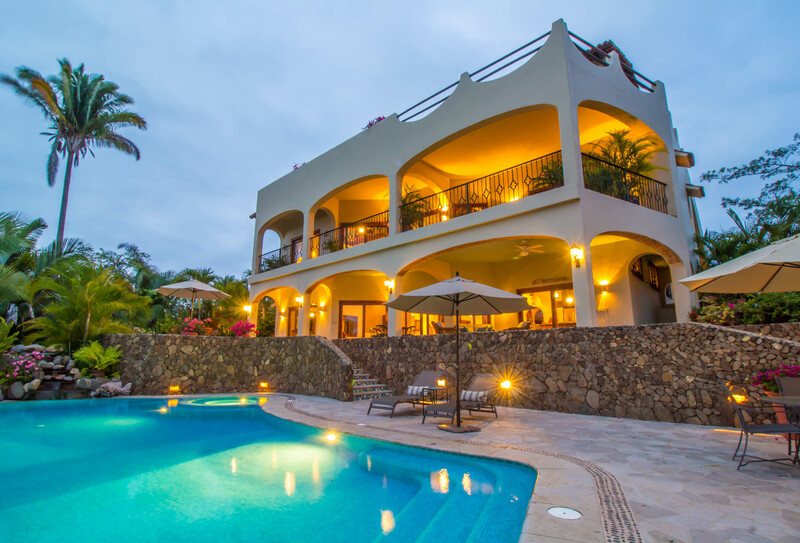 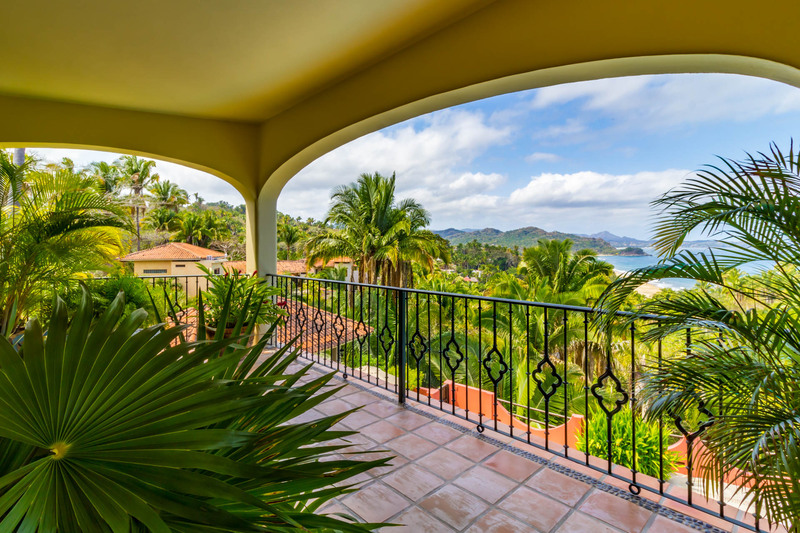 Situated in an extraordinarily peaceful secluded area of San Pancho, this large, gated, hilltop property features impeccably cared for gardens and spectacular views of the Jungle, Ocean and San Pancho Beach. 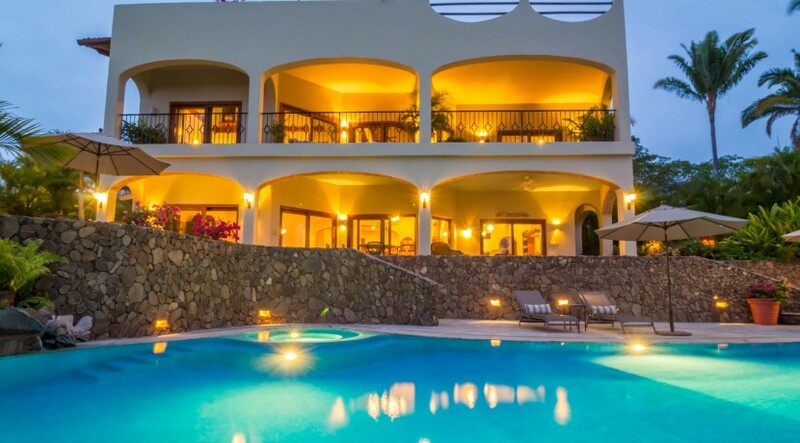 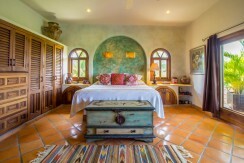 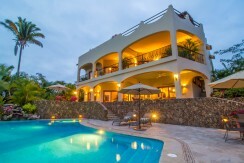 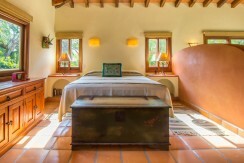 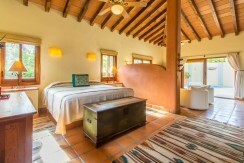 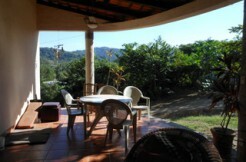 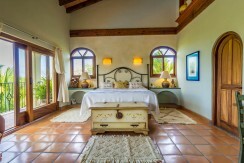 The property consists of a spacious main house and a guest house which can accommodate two comfortably. The guest house is completely private and has its own dipping pool and jacuzzi.